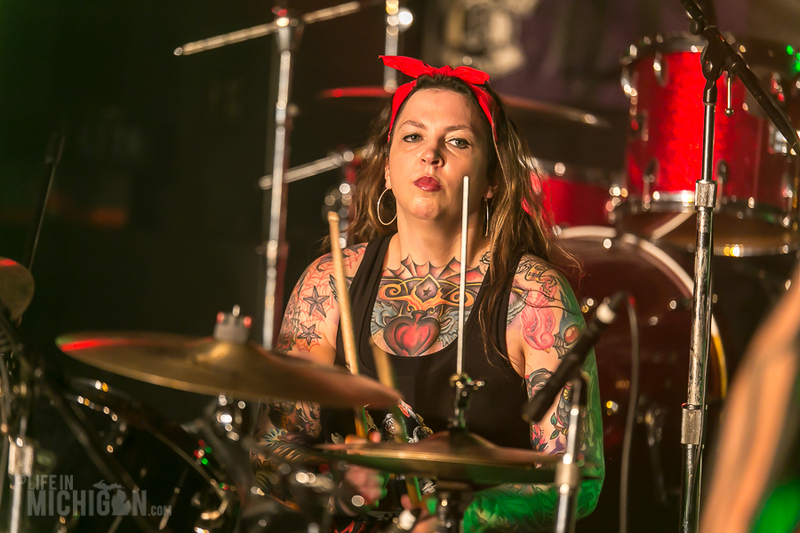 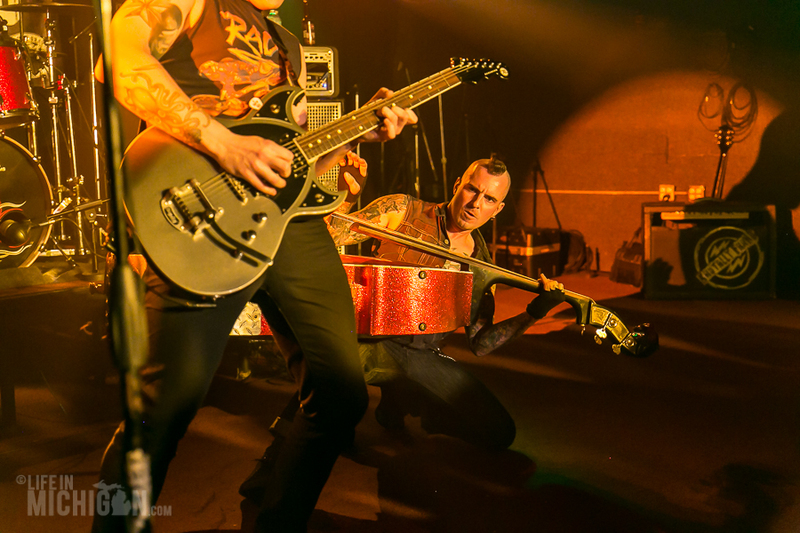 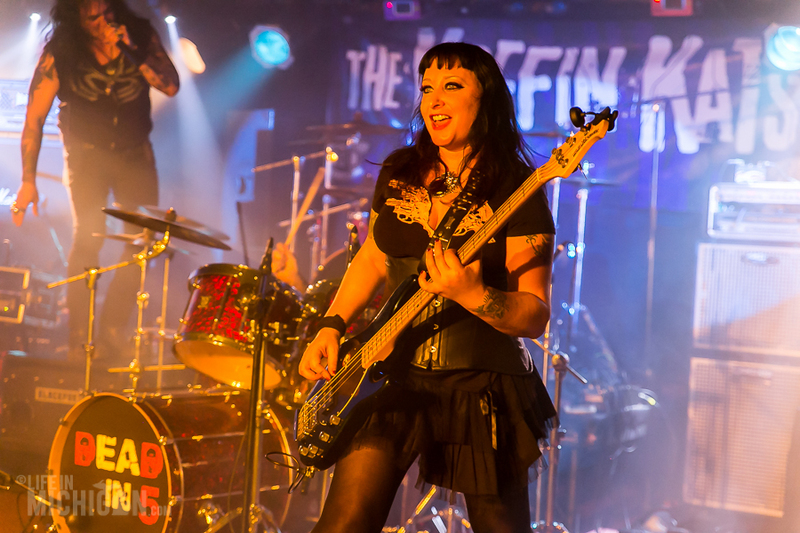 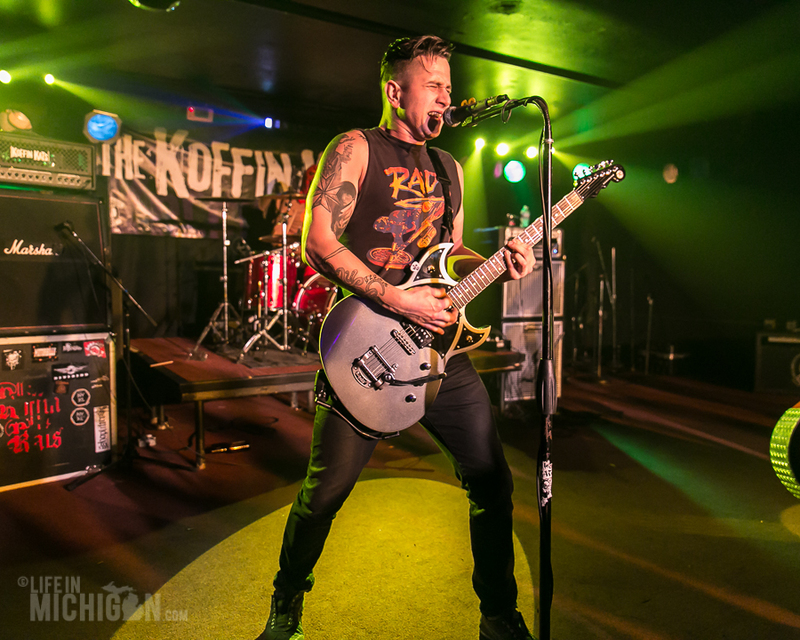 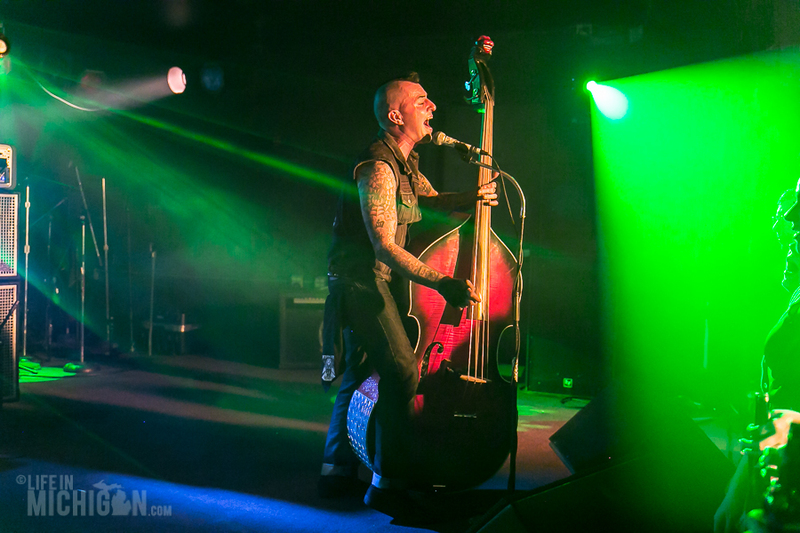 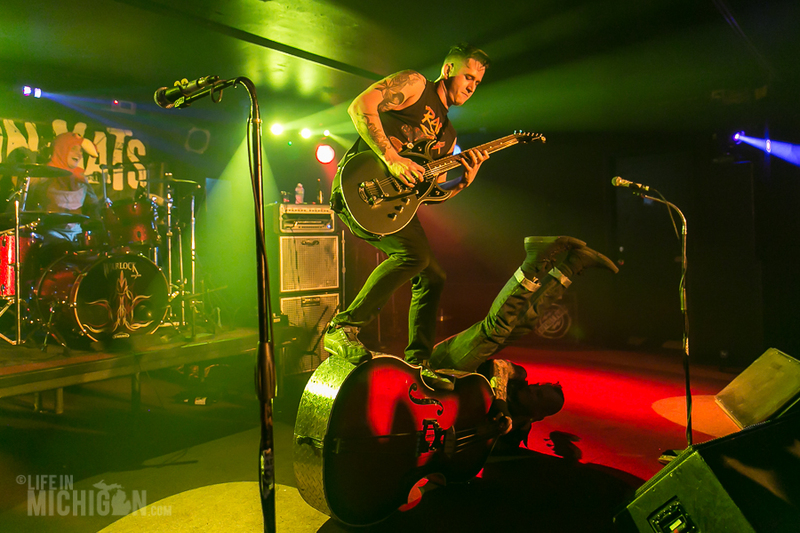 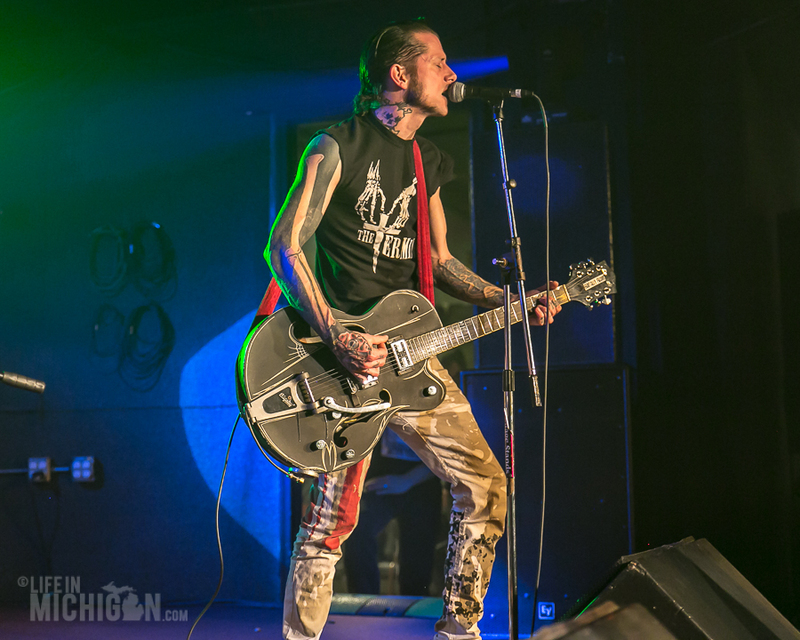 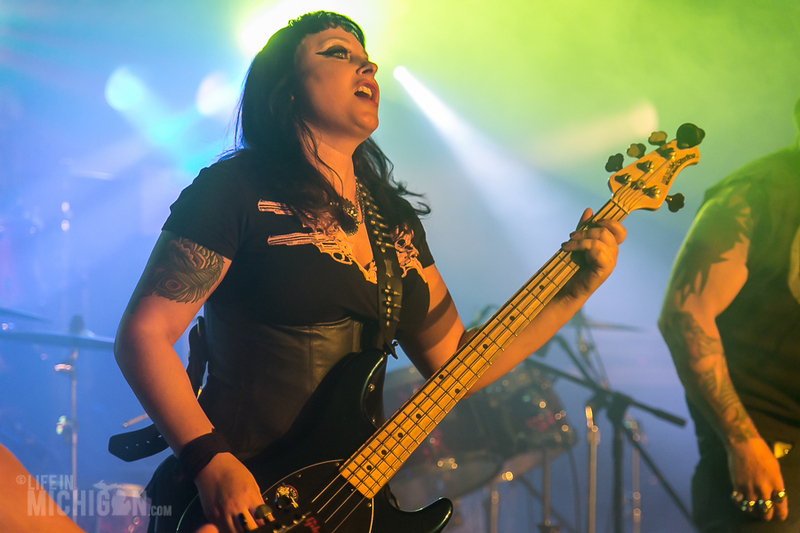 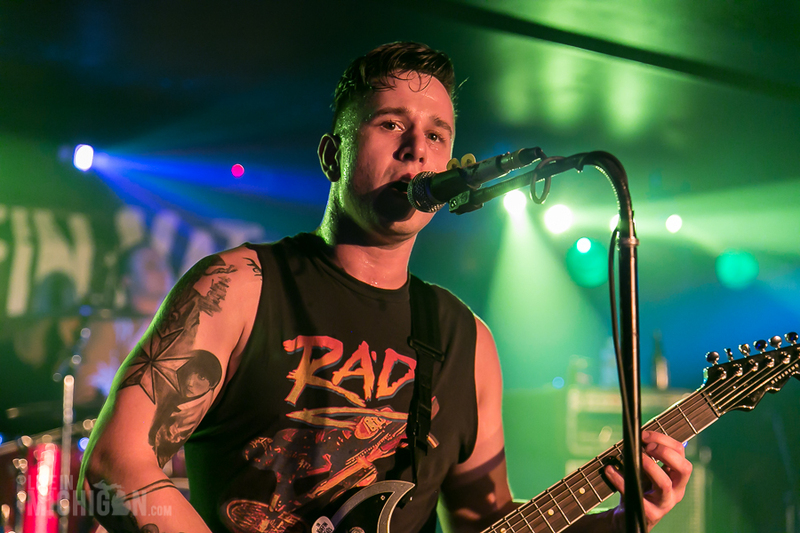 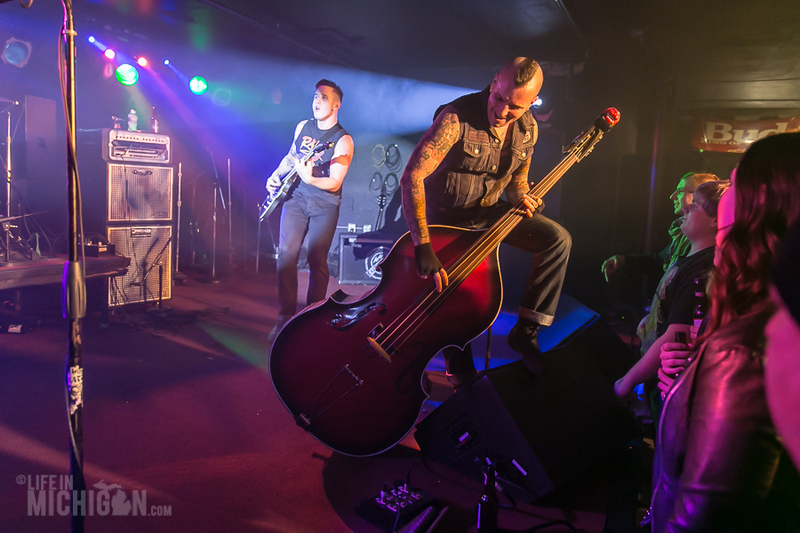 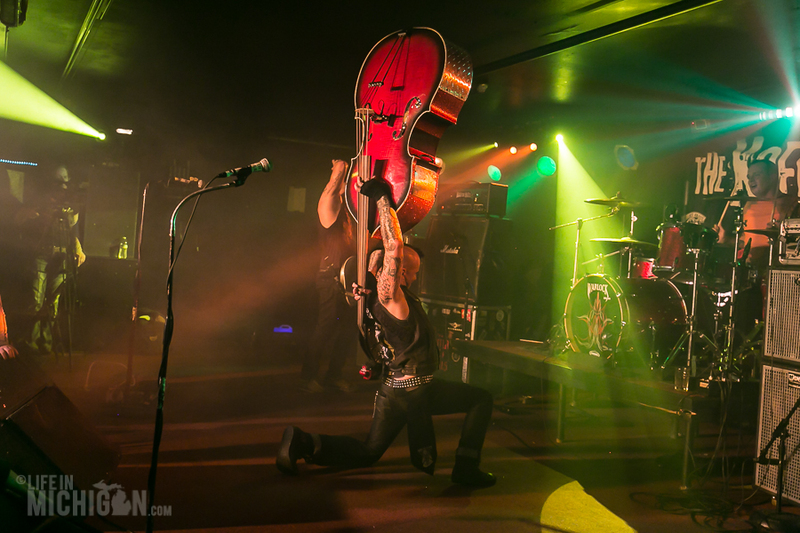 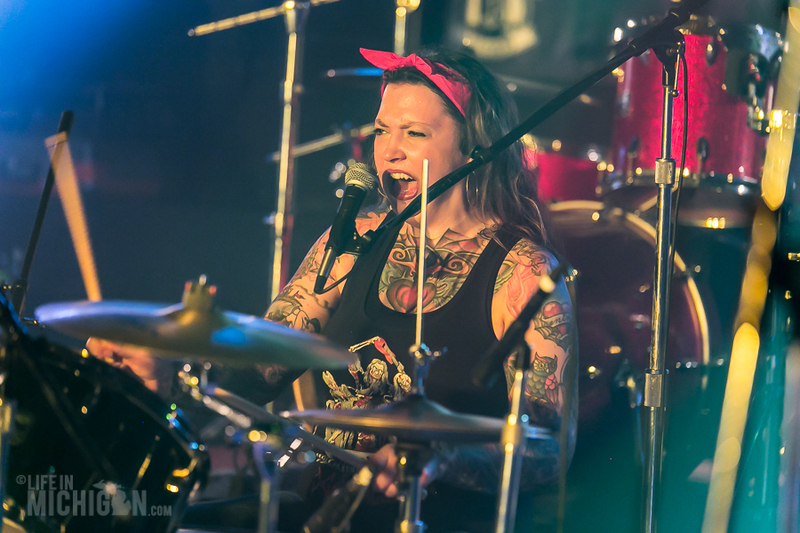 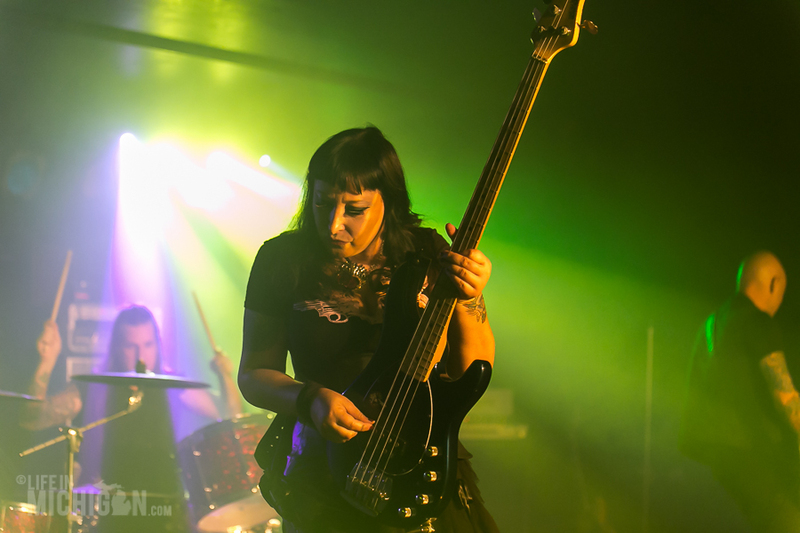 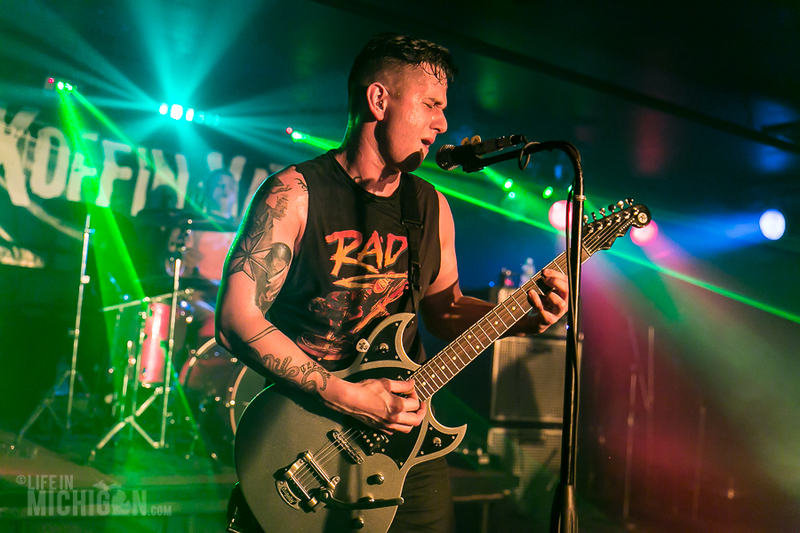 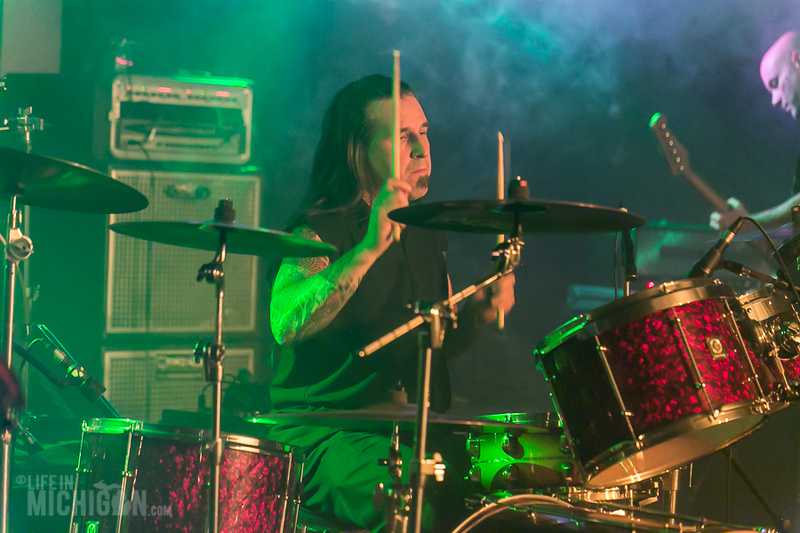 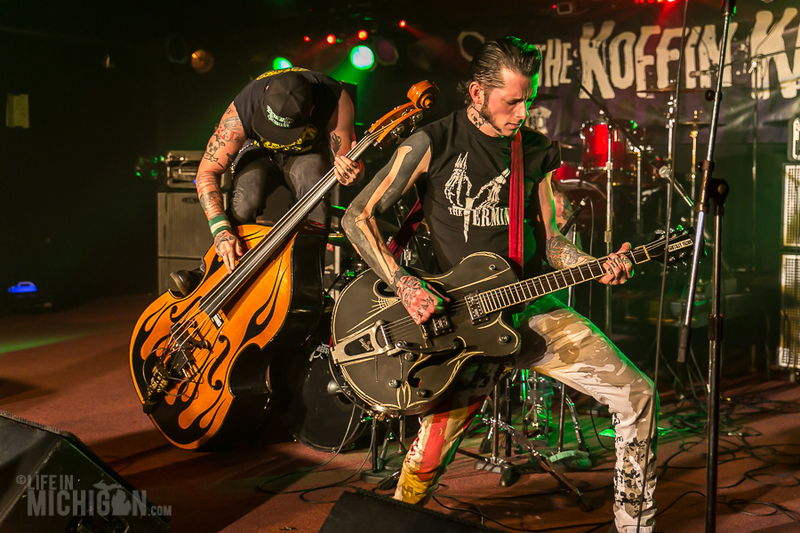 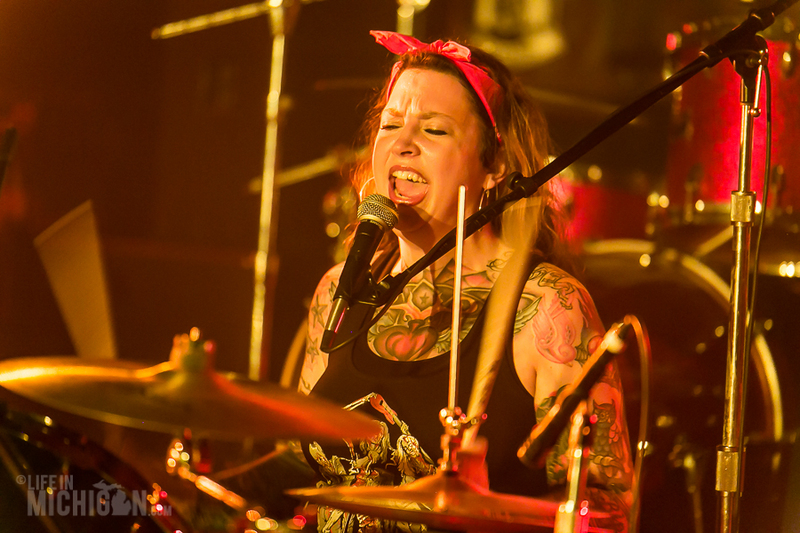 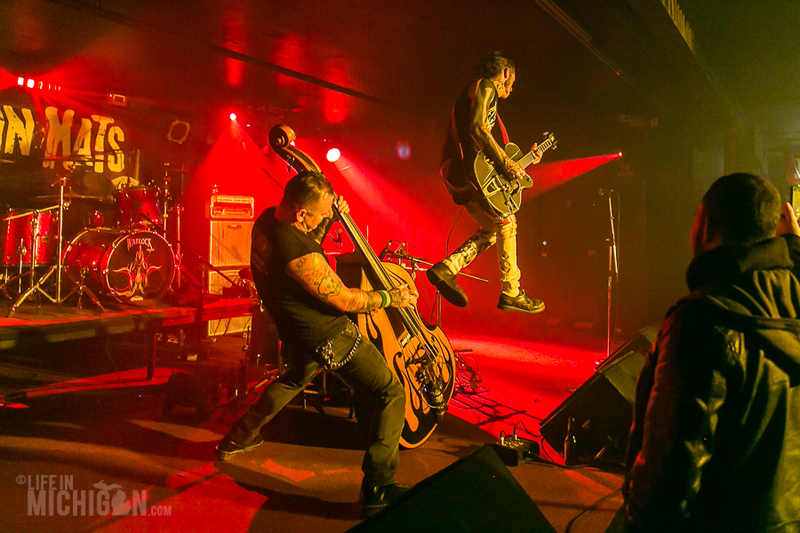 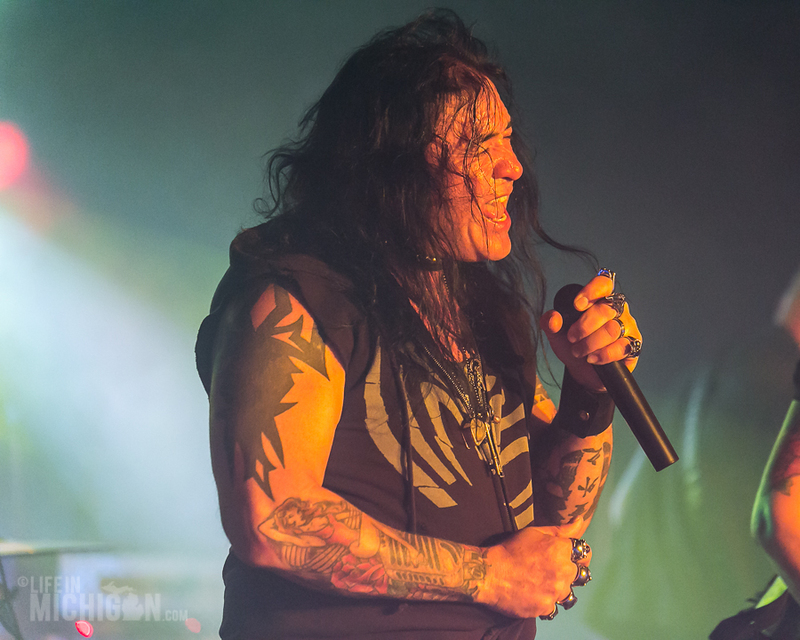 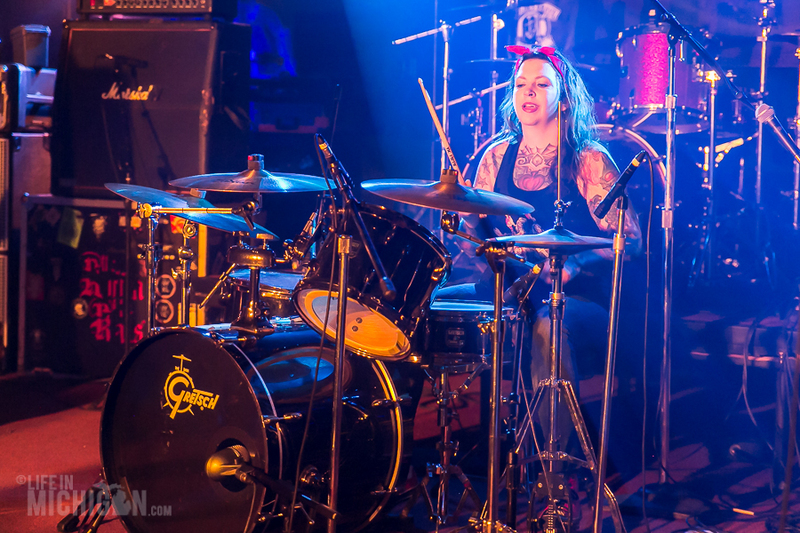 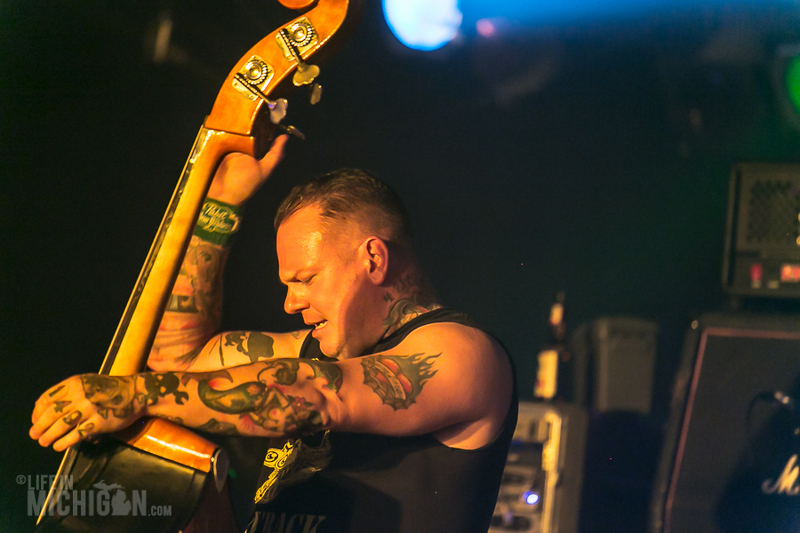 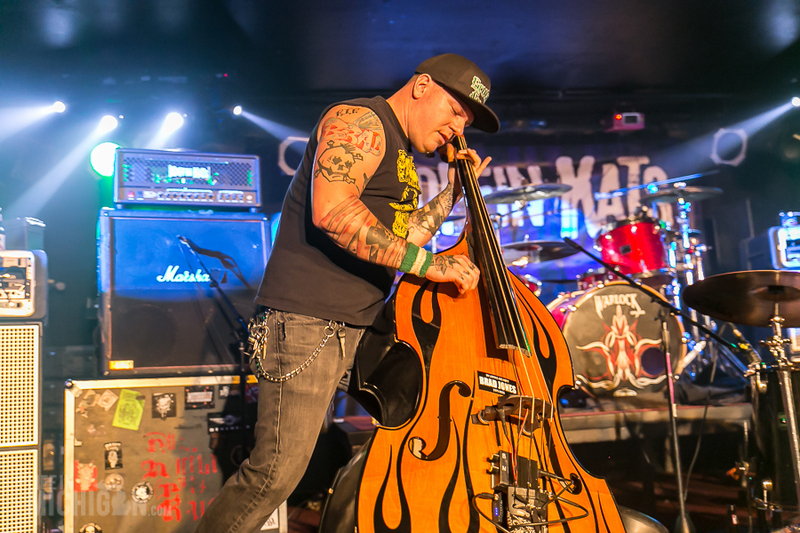 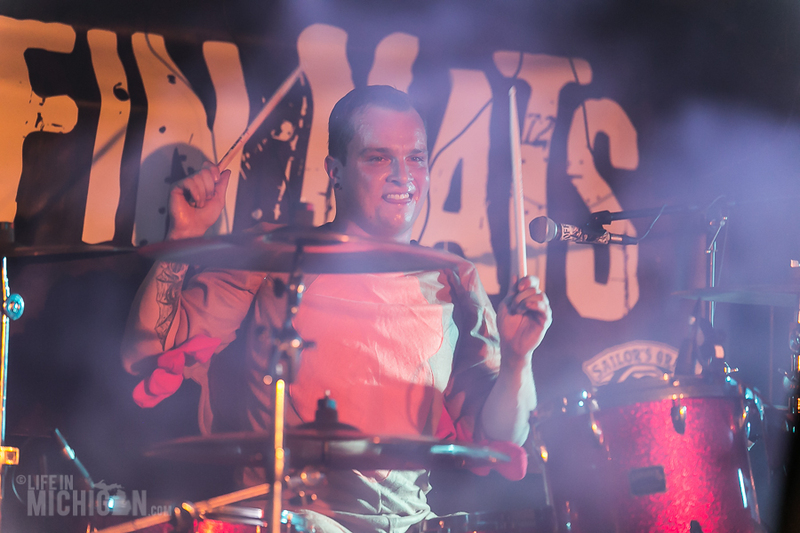 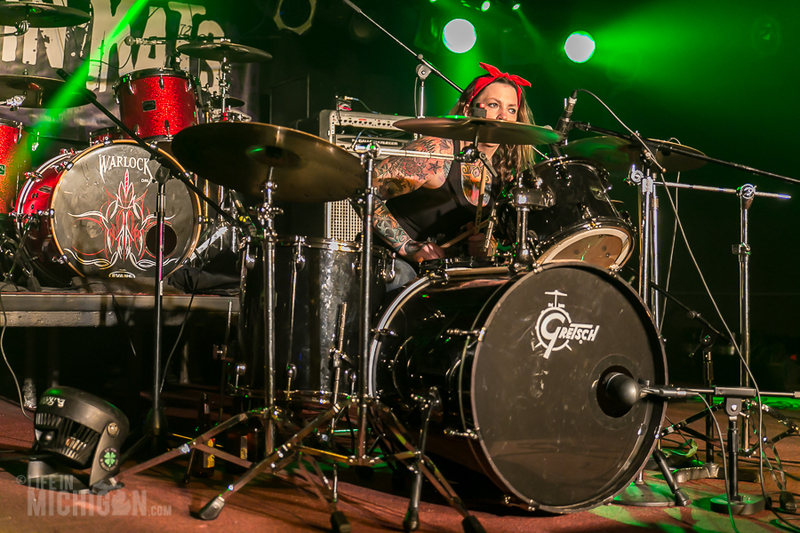 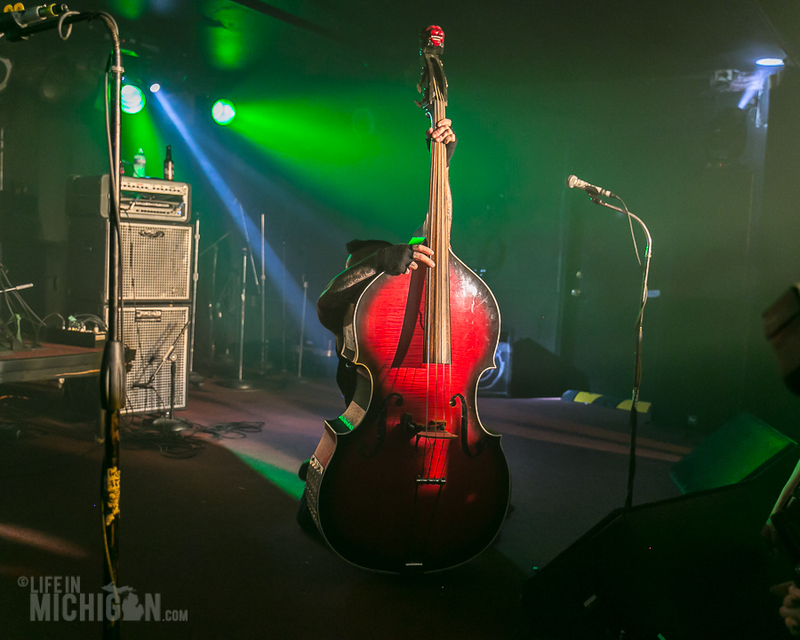 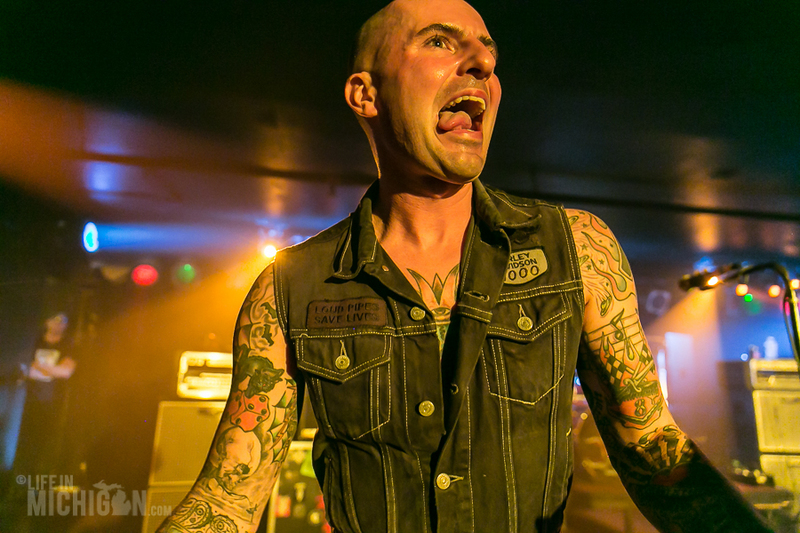 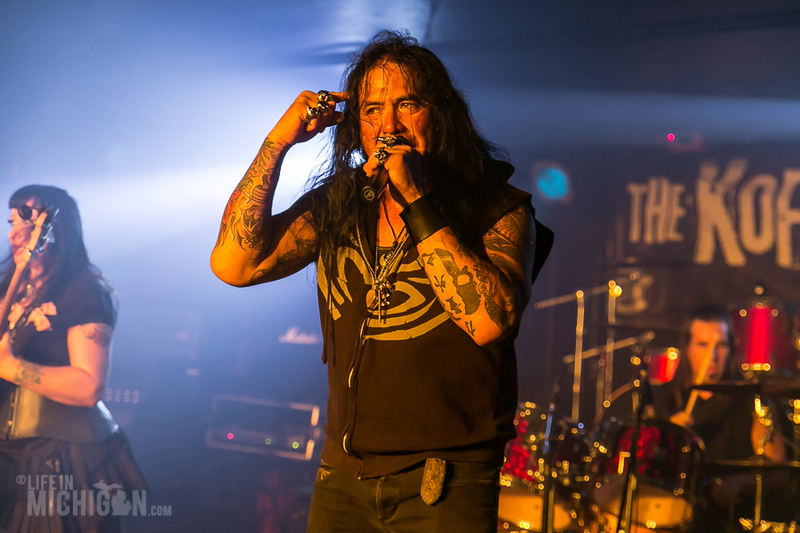 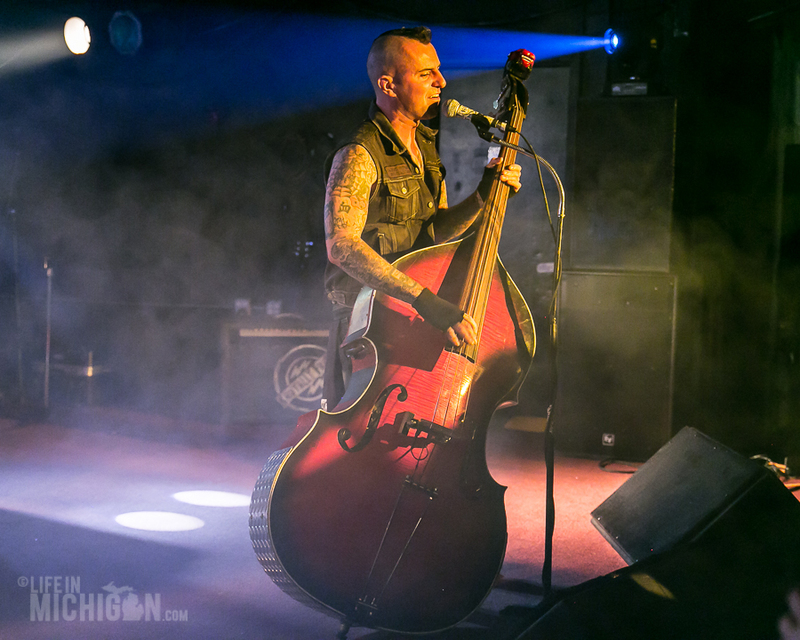 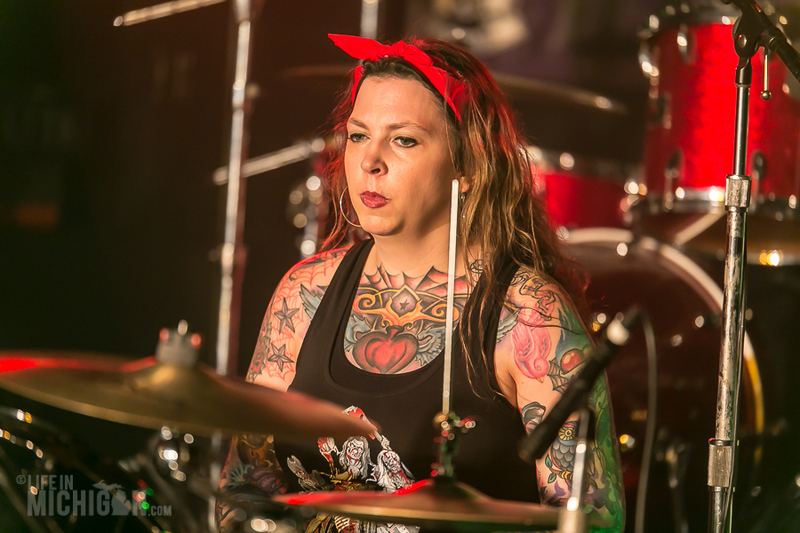 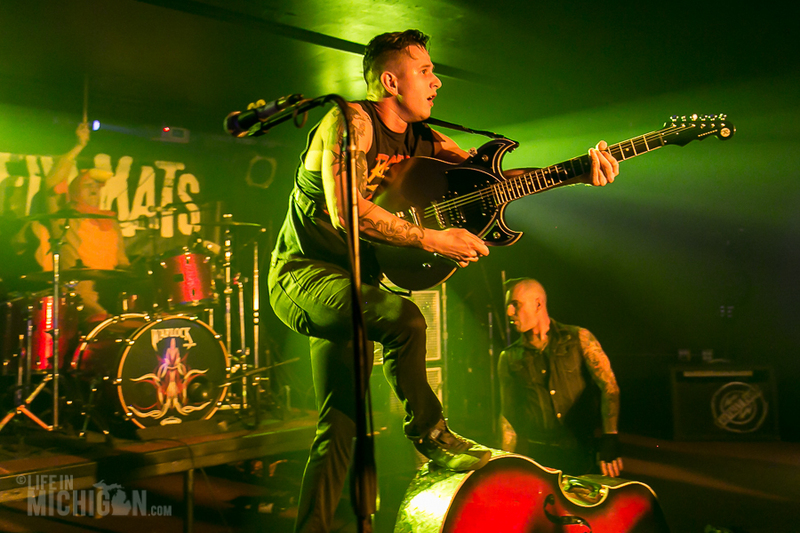 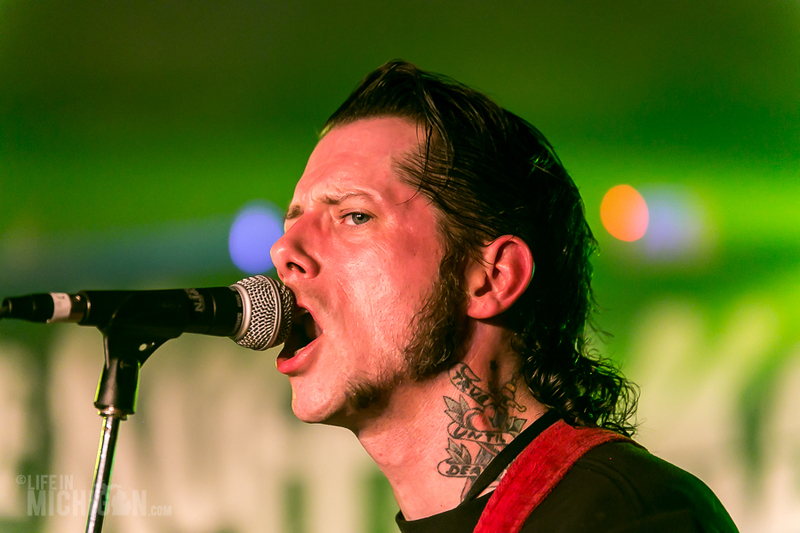 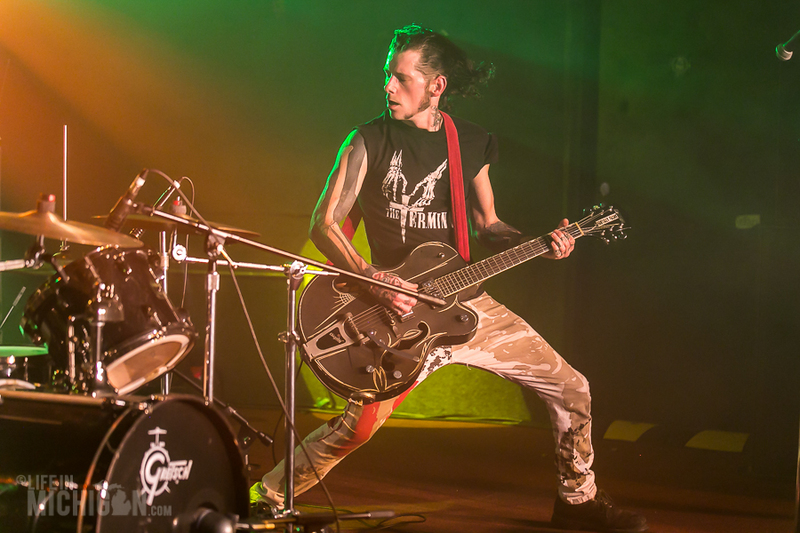 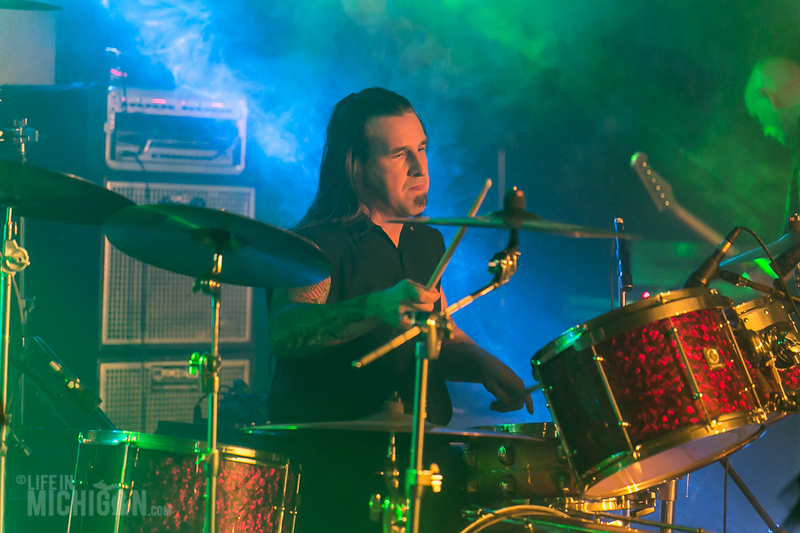 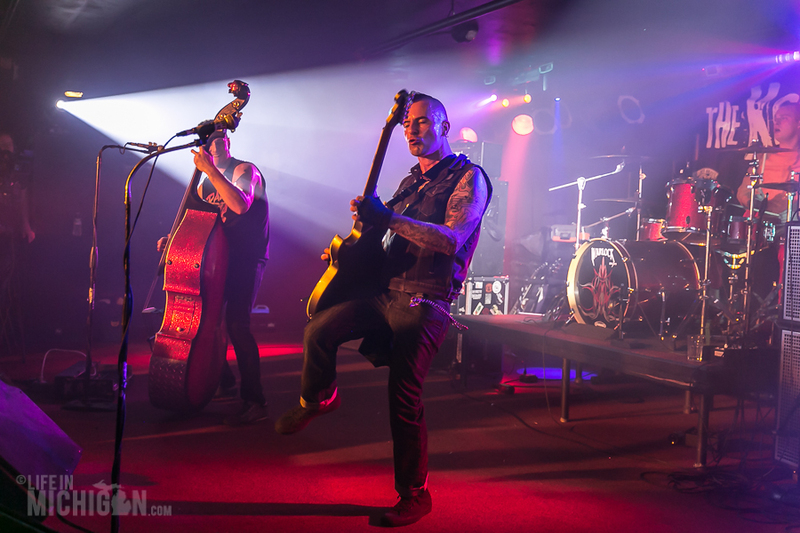 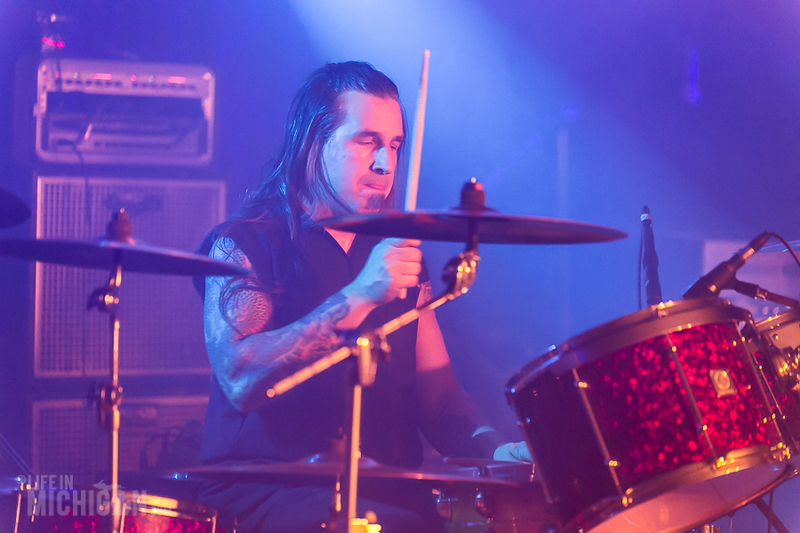 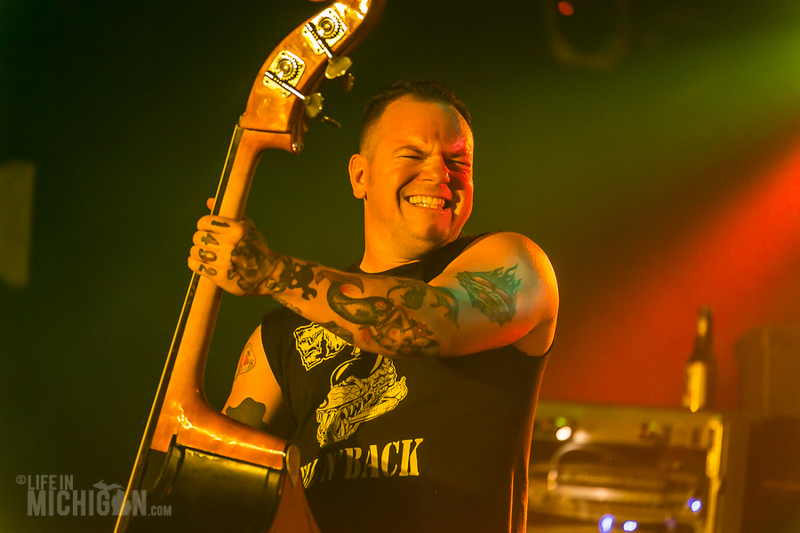 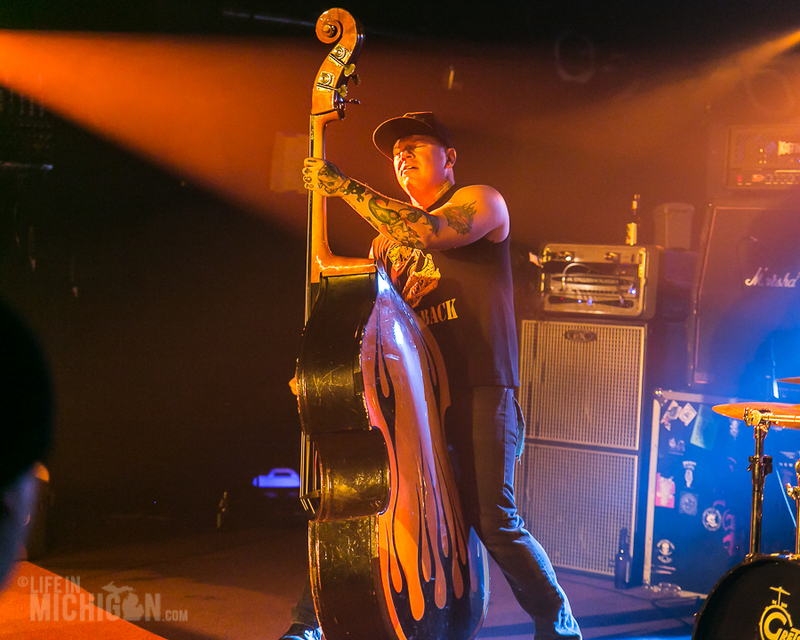 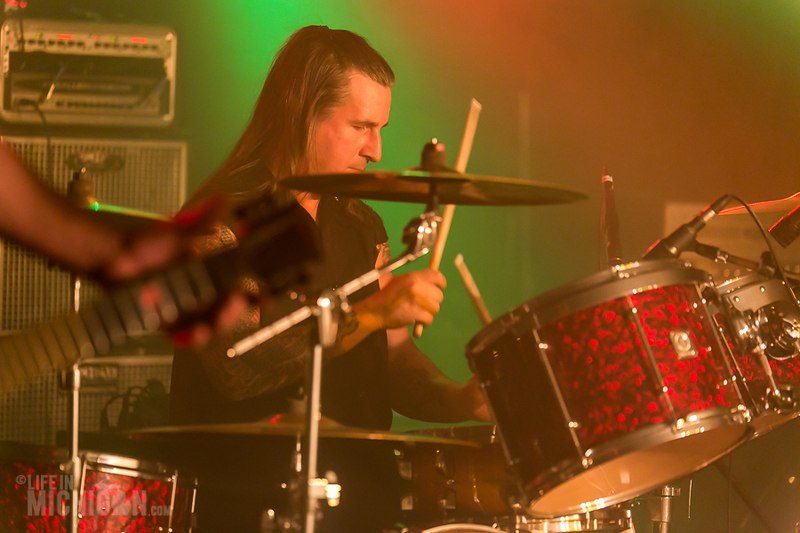 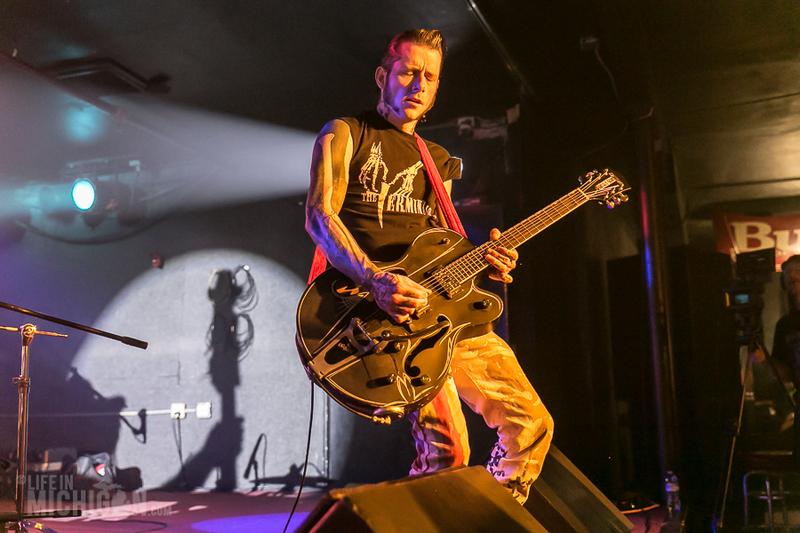 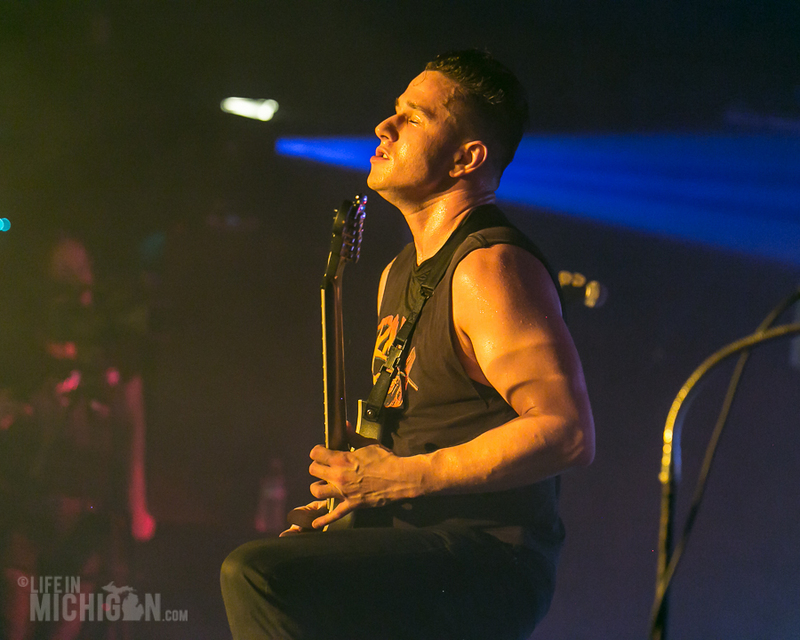 The Koffin Kats bring their dark parade of hard hitting rockabilly punk to the Token Lounge to get crazy with a packed house of fans. 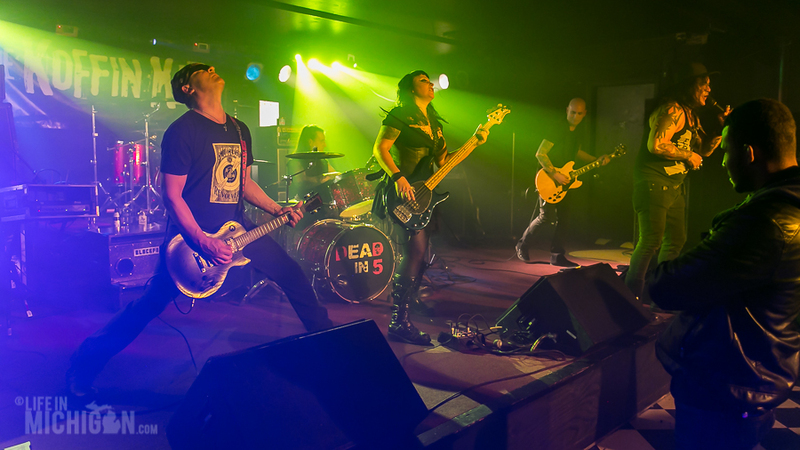 The biggest bar night of the year kicks into high gear as Dead In 5 take the stage. 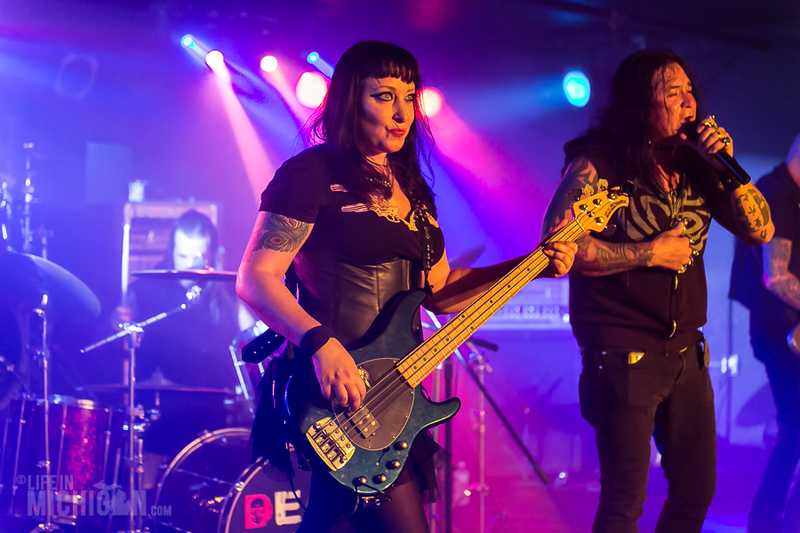 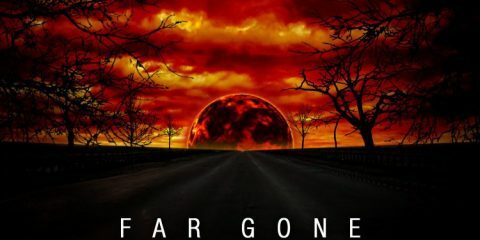 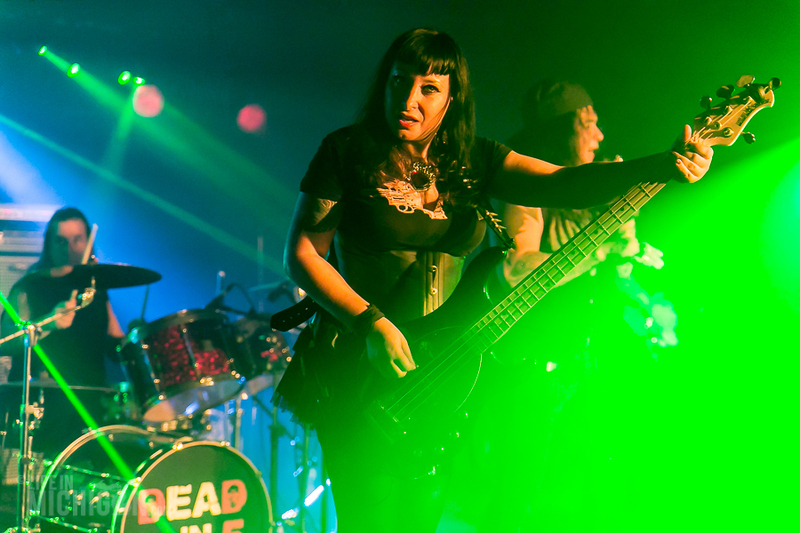 This hard rocking band from Detroit blends elements of White Zombie and Prong with Detroit determination. 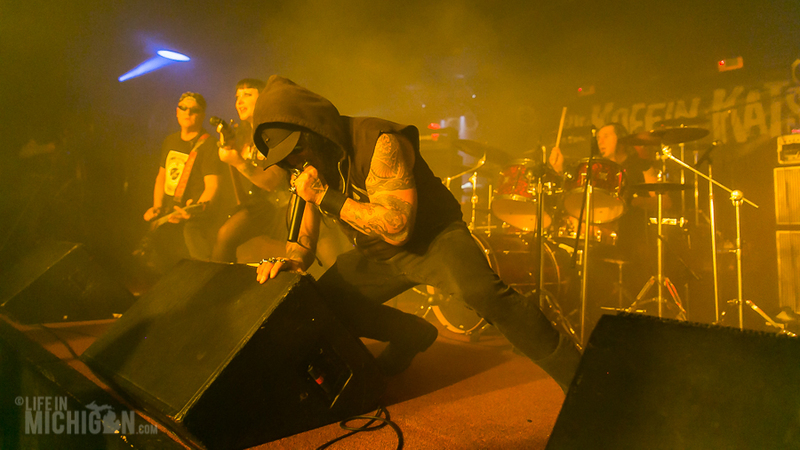 This band is electric and the crowd knows it. 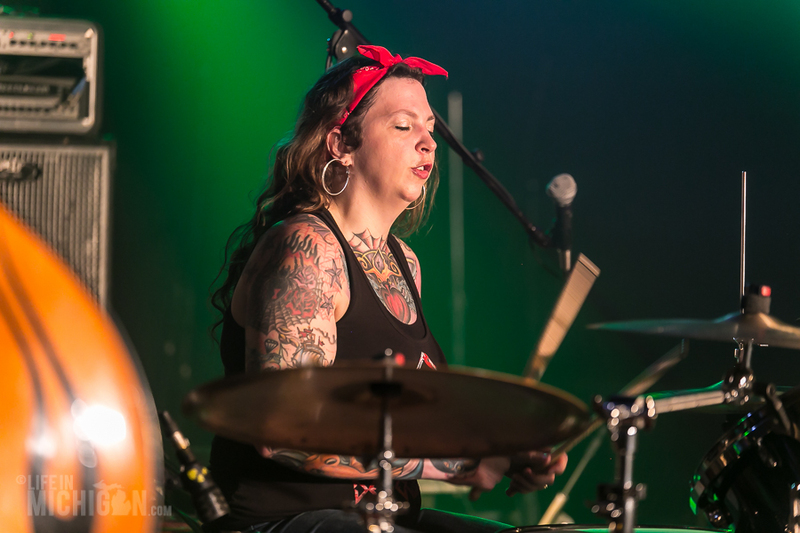 The driving rhythm of James Trunko (drums), Dana Forrester (bass) and Peder Seglund (guitar) lays a rock hard foundation for the searing vocals of Robert Libres. 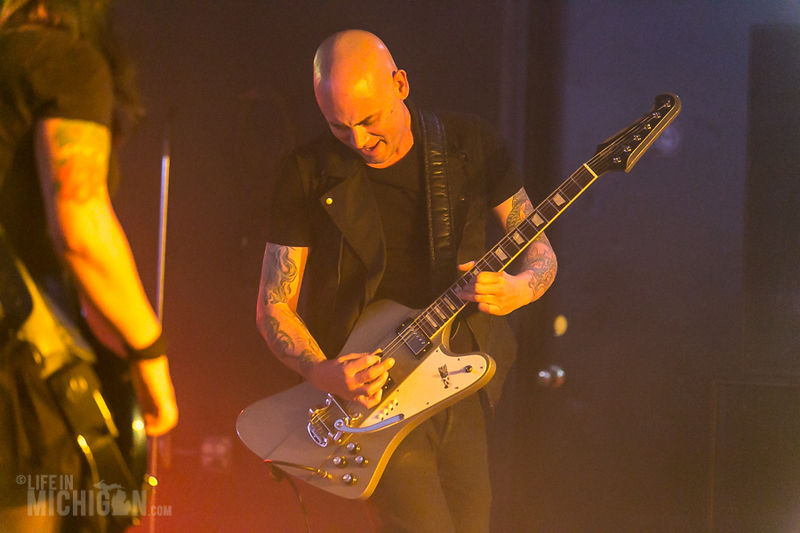 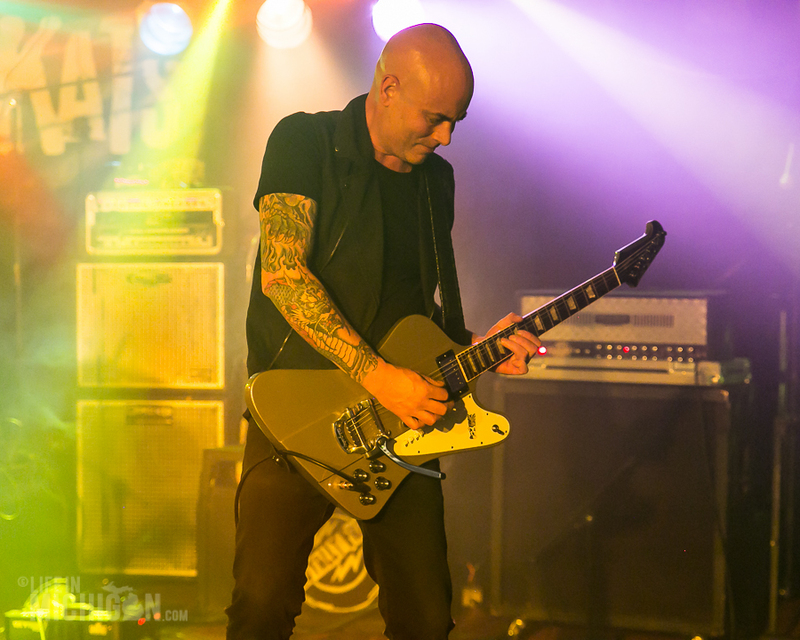 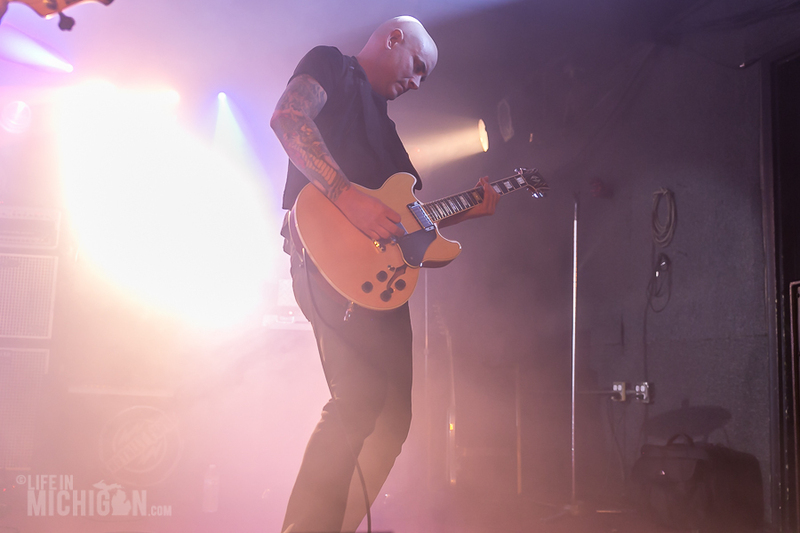 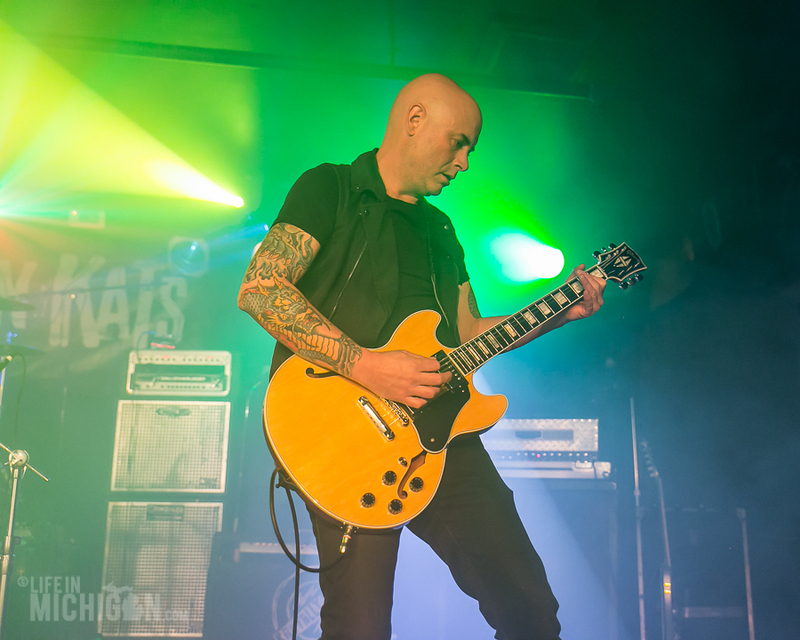 If that wasn’t enough, the deadly terror of lead guitarist Brent Hall takesÂ the crowd on a sonic joyride. 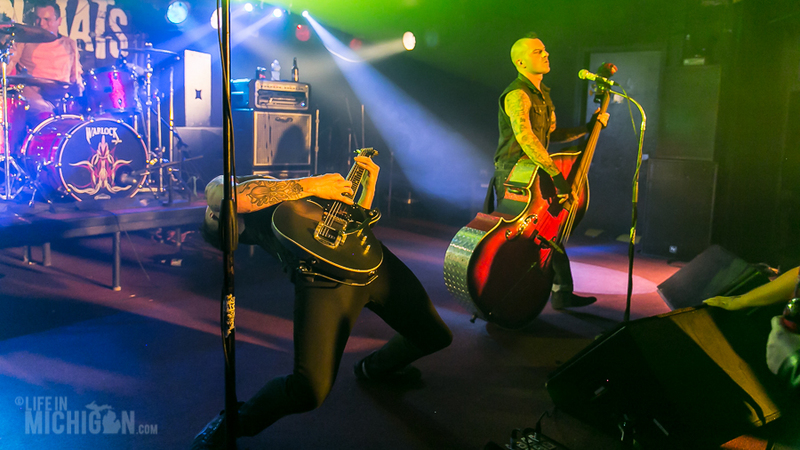 This is Detroit rock with plenty of attitude and style. 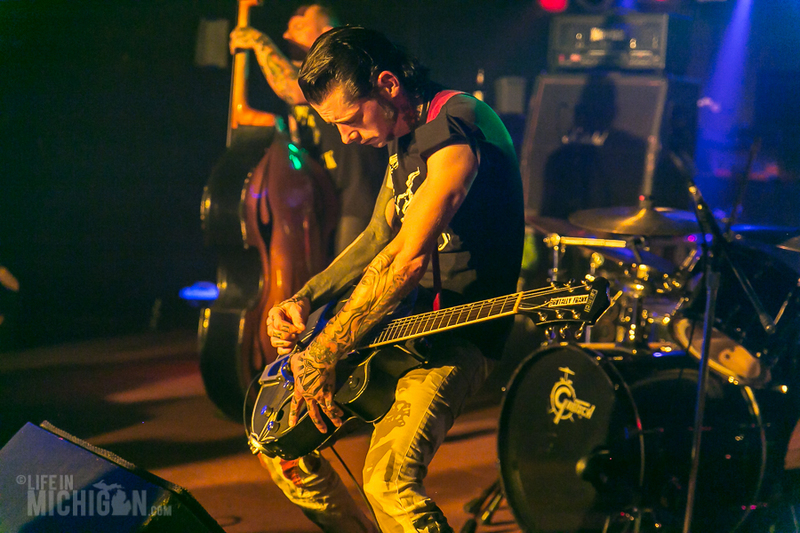 Pulling an all-nighterÂ to get to the Token from Joplin, Missouri, Brutally Frank is on fire from the first note. 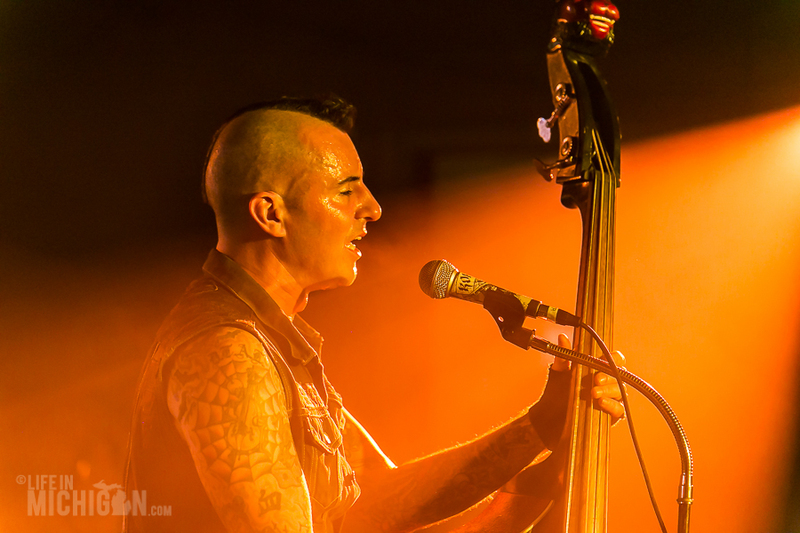 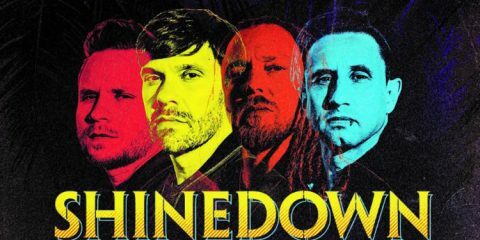  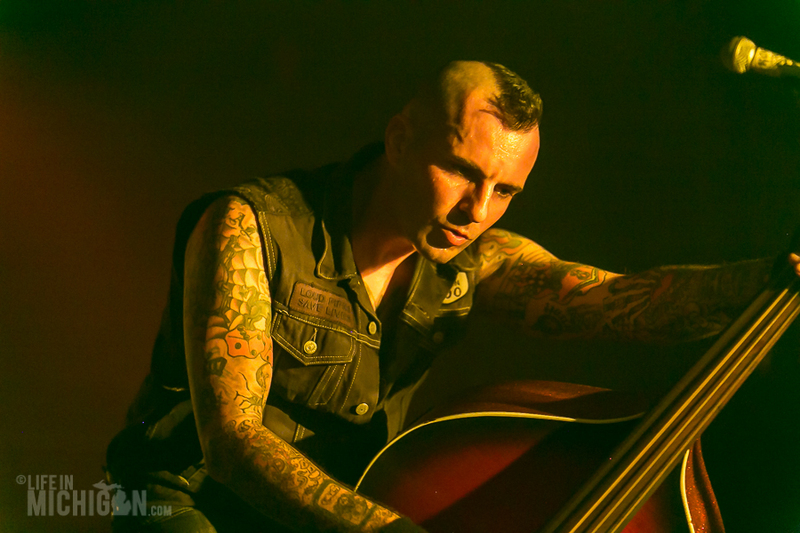 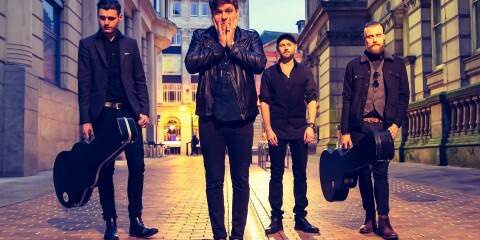 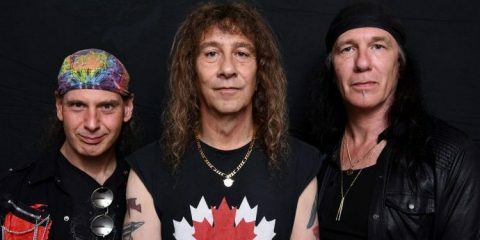 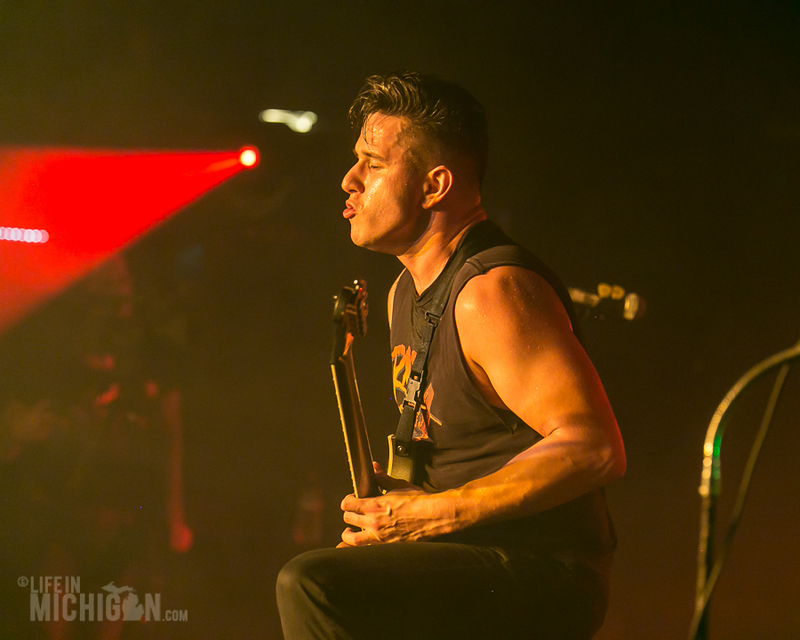 Rockabilly and blues stained with the raw power of punk define the sound of this band. 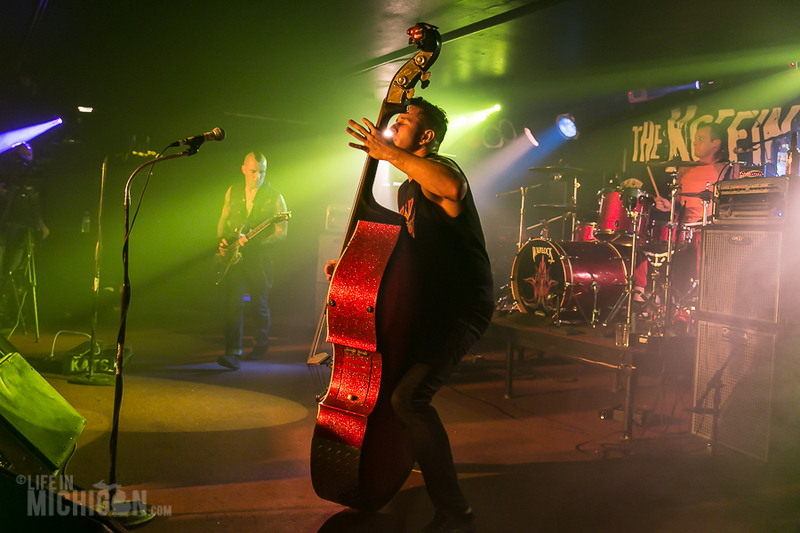 SteevoÂ is trying hard to pop the strings off his upright bass and Mell kicks up a foot stomping groove. 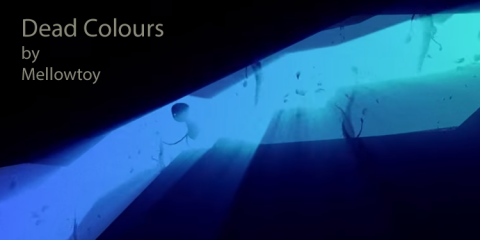 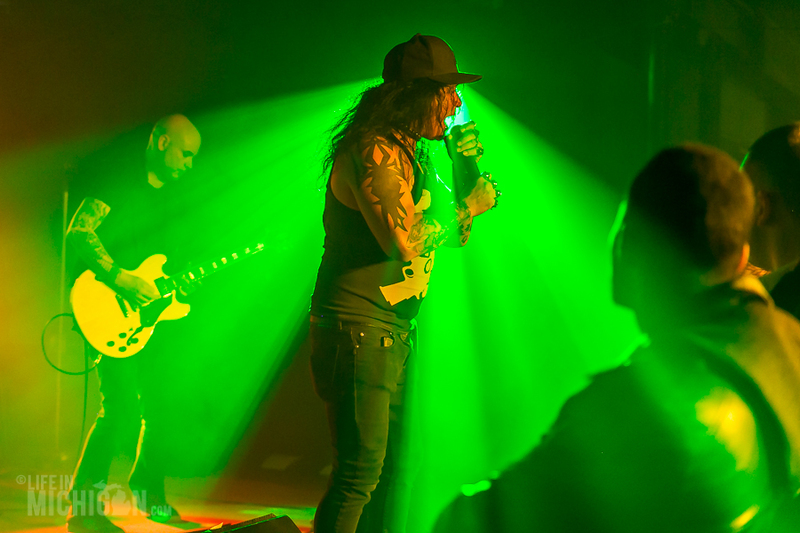 Meanwhile, Klyntt’s gritty vocals fit in squarely with his rocking guitar riffs. 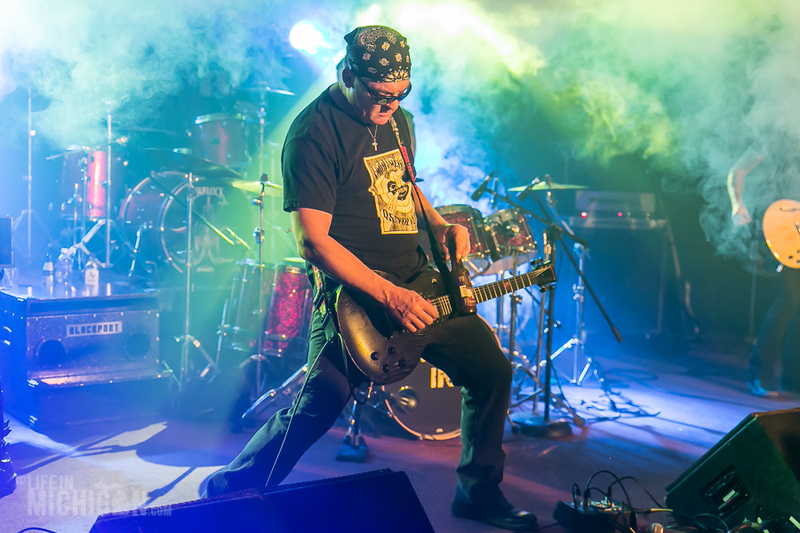 The pace is quick as Brutally Frank takes us from oneÂ jumping tune to another. 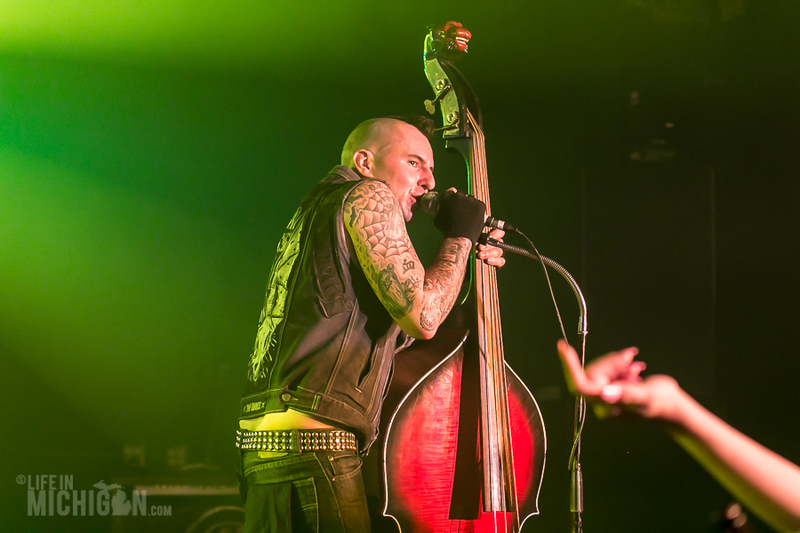 This fun and lively music getÂ a few hardy souls revved up and bouncing around in the pit. 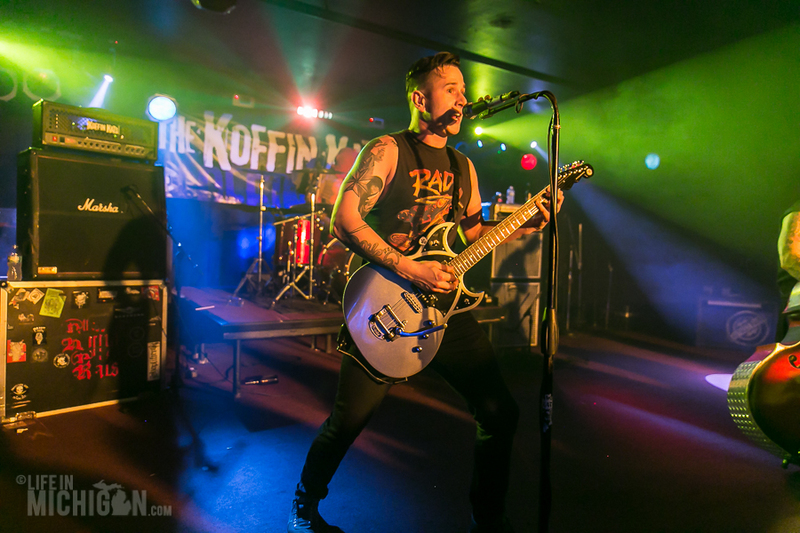 The Token Lounge is full of happyÂ people ready for more music and the Koffin Kats set out to deliver. 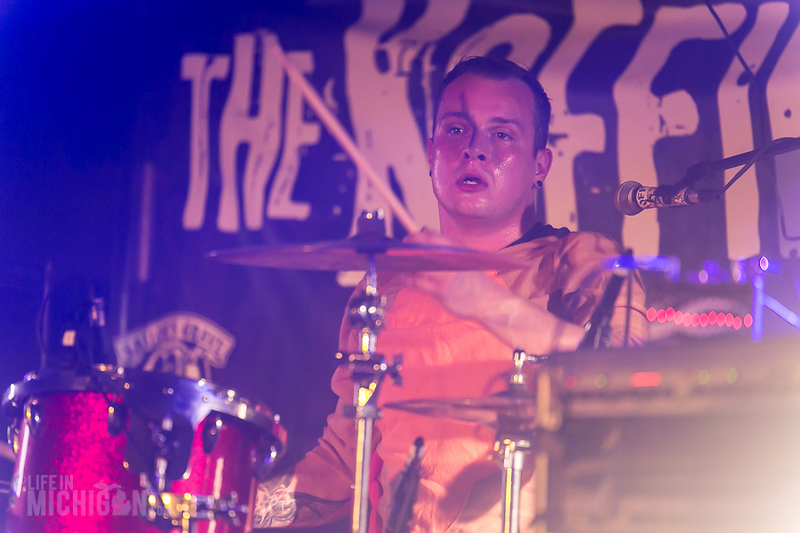 Drummer Eric Walls is dressed as a turkey and gets quite a few laughs and cheers from the crowd. 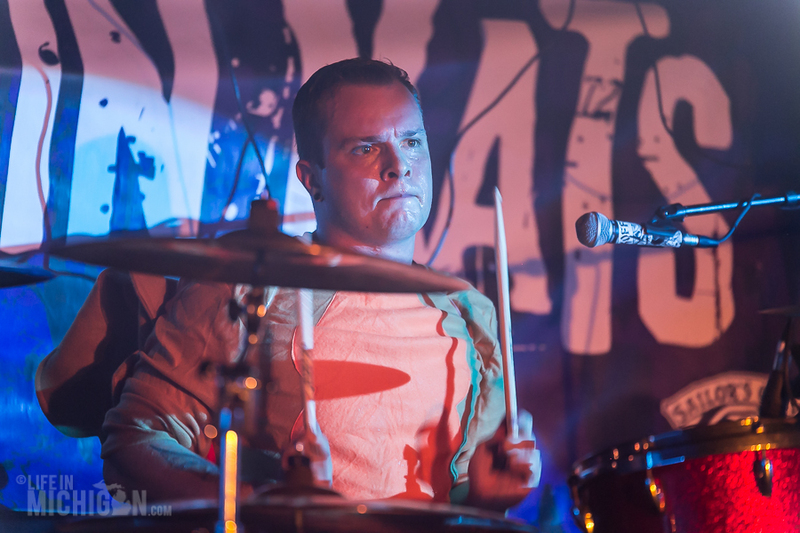 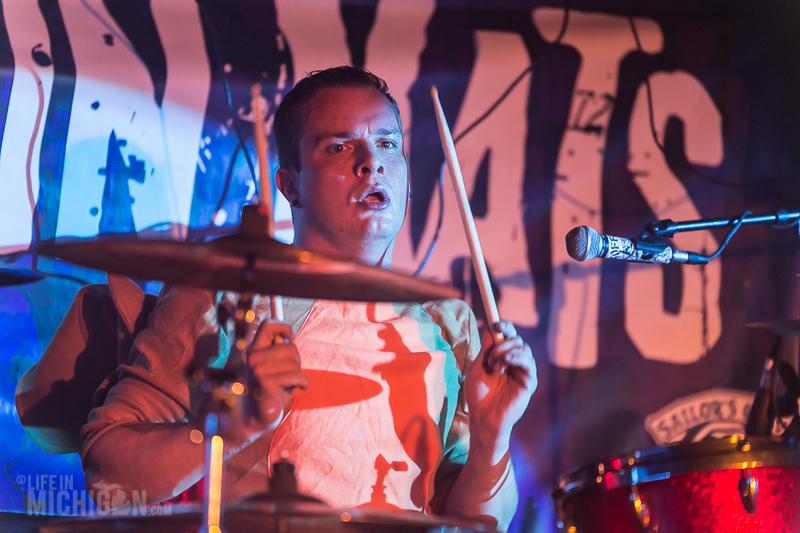 However, when he gets behind the kit, he is all business. 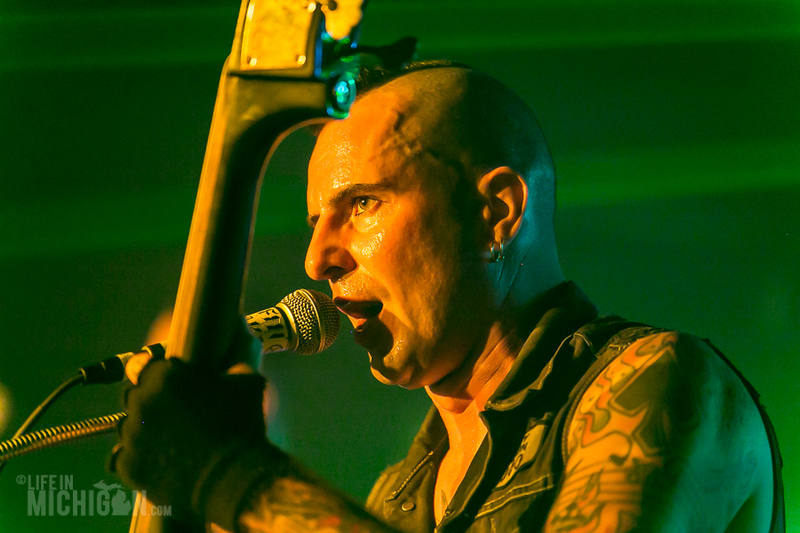 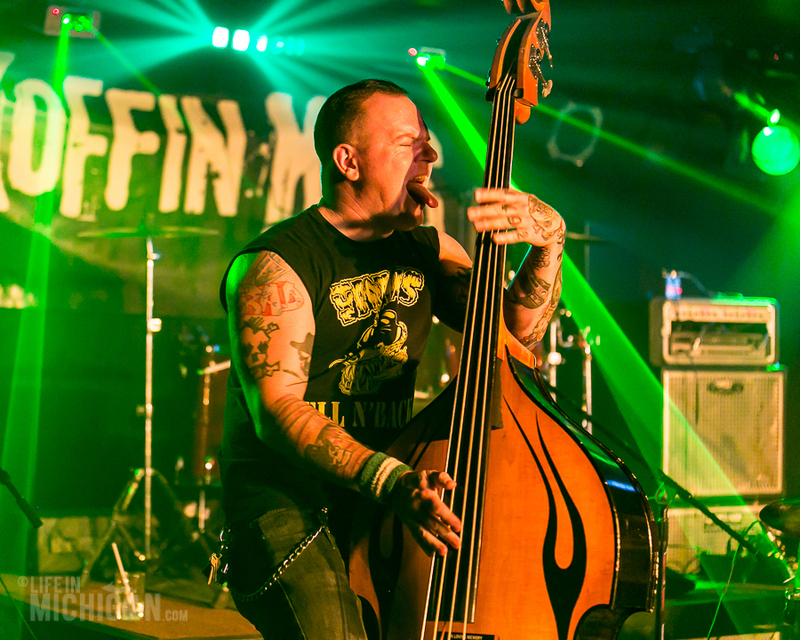 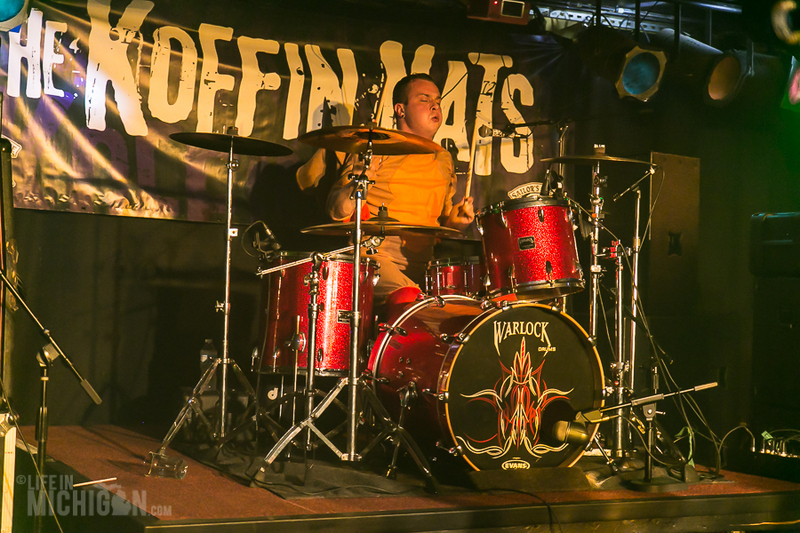 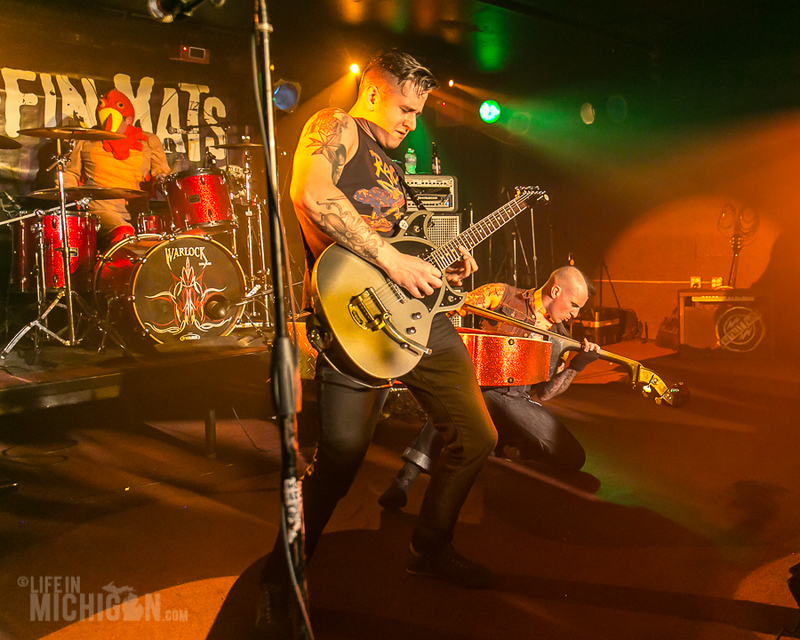 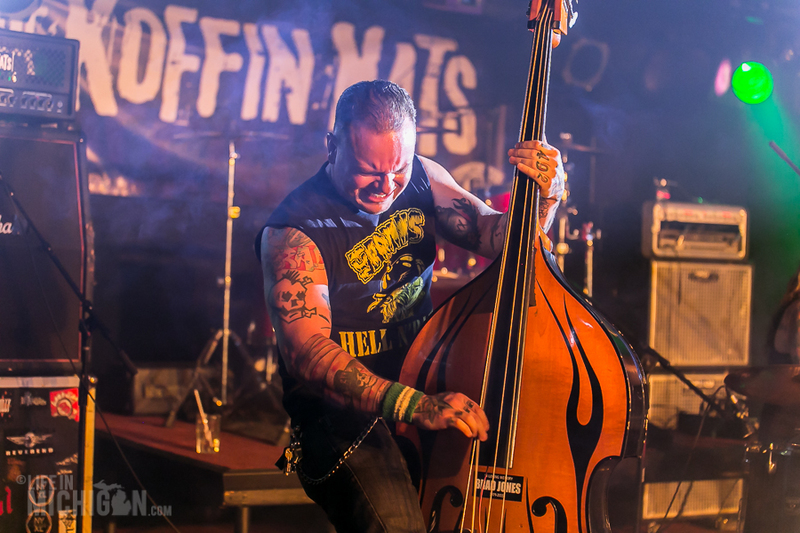 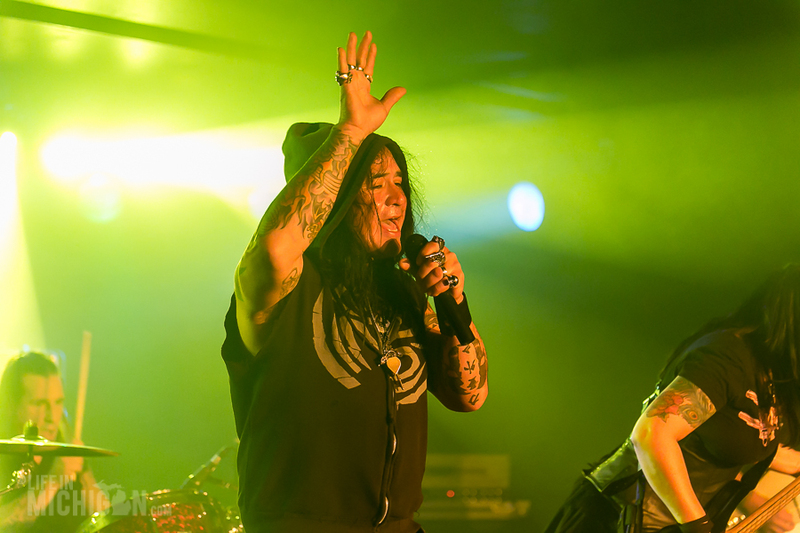 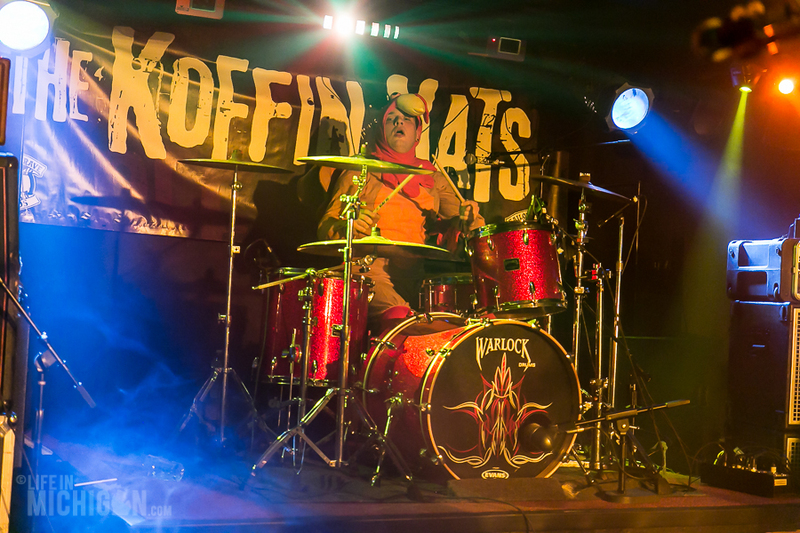 The Koffin Kats are psychobillyÂ punk vets and they effortlessly get the crowd ampedÂ up and dancing. 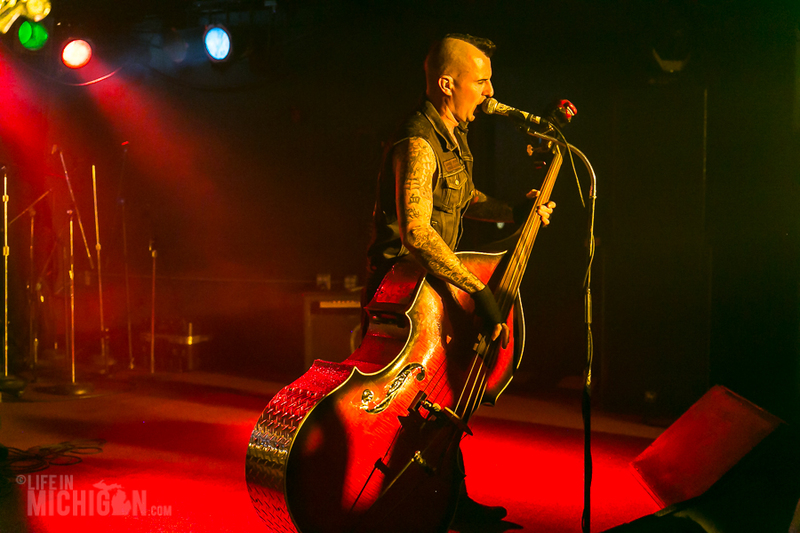 The fans up front sing with Vic Victor as he puts his upright bass to the test. 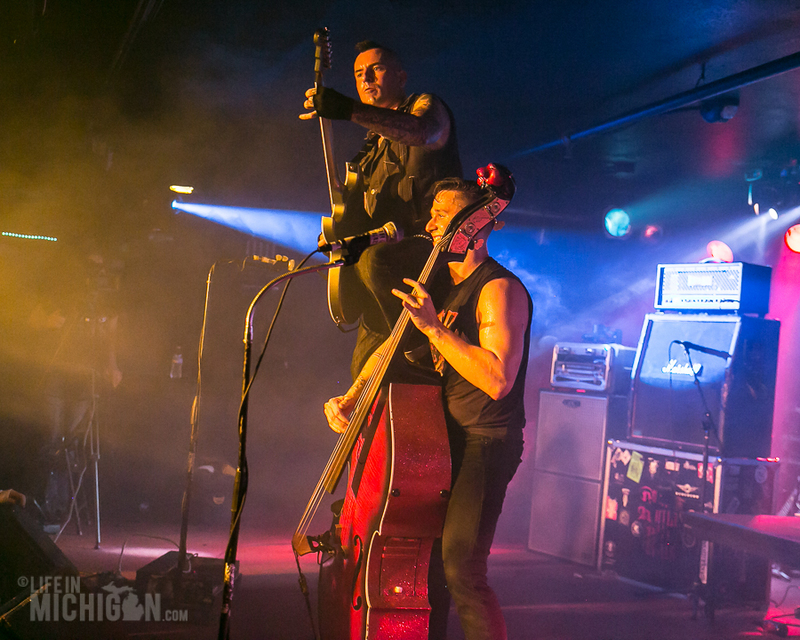 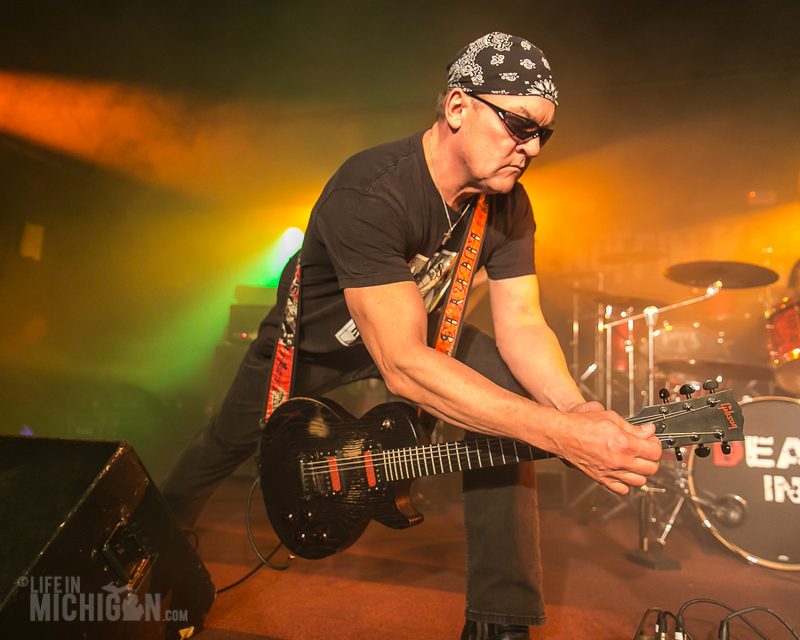 We should call the Koffin Kats rock and roll acrobatsÂ as John Kay climbs up on Vic’s bass while kicking out some ridiculously infectious riffs. 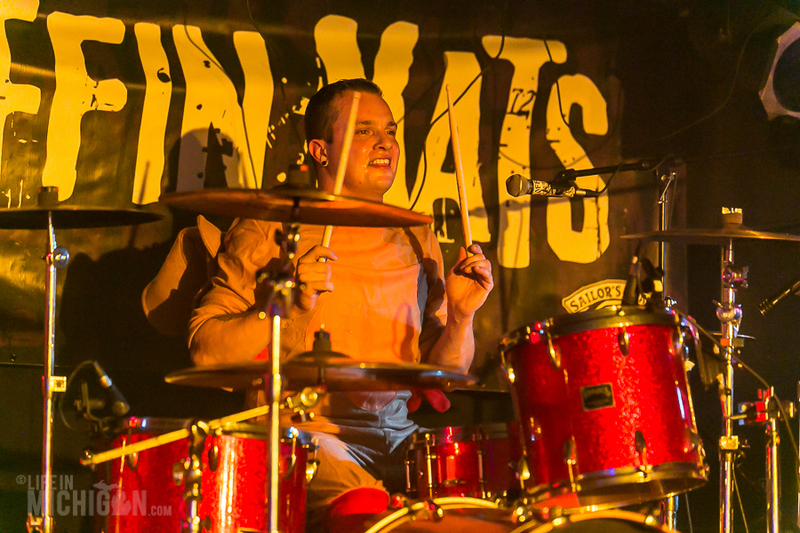 In the midst of all their original tunes, the band throws in a great cover of “Maneater” by Hall and Oates. 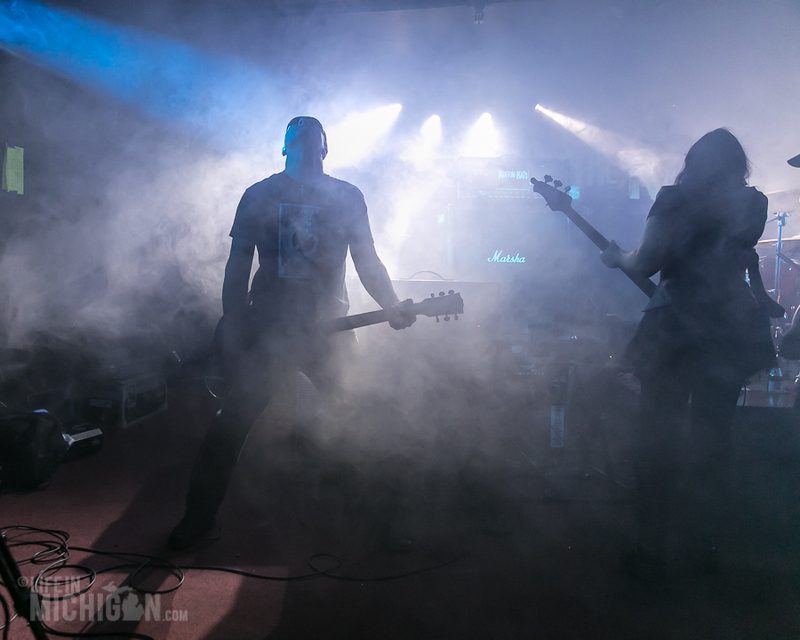 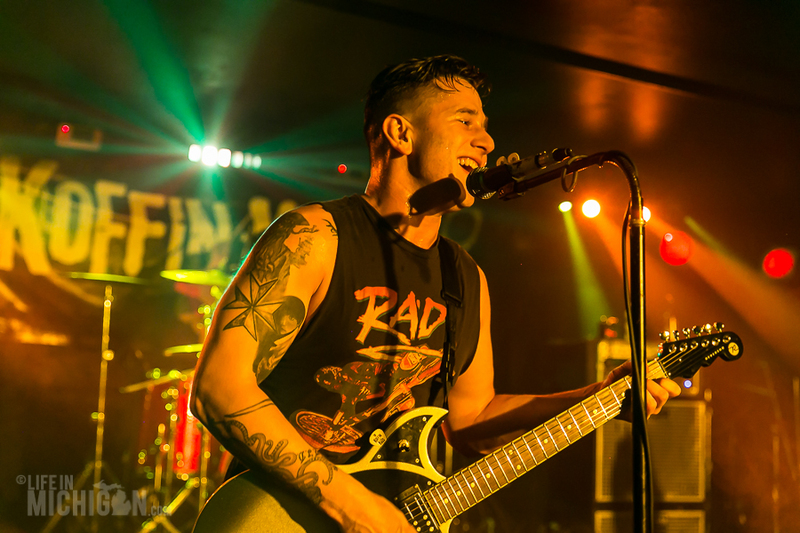 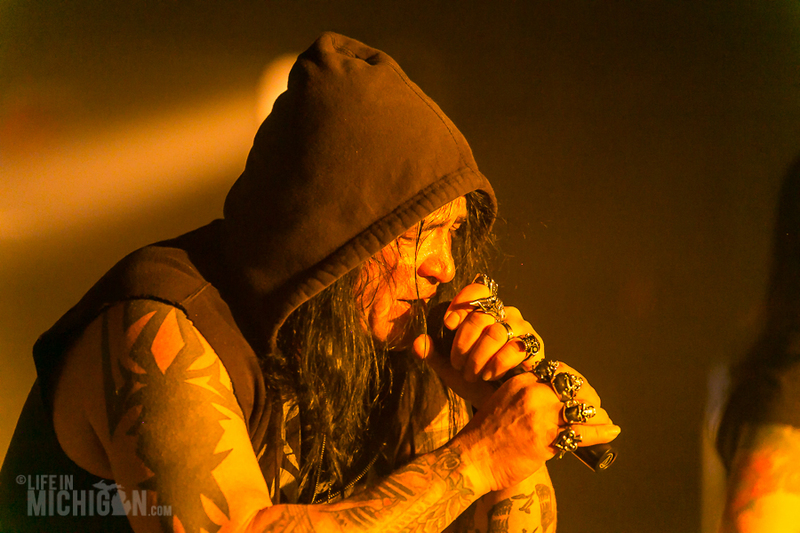 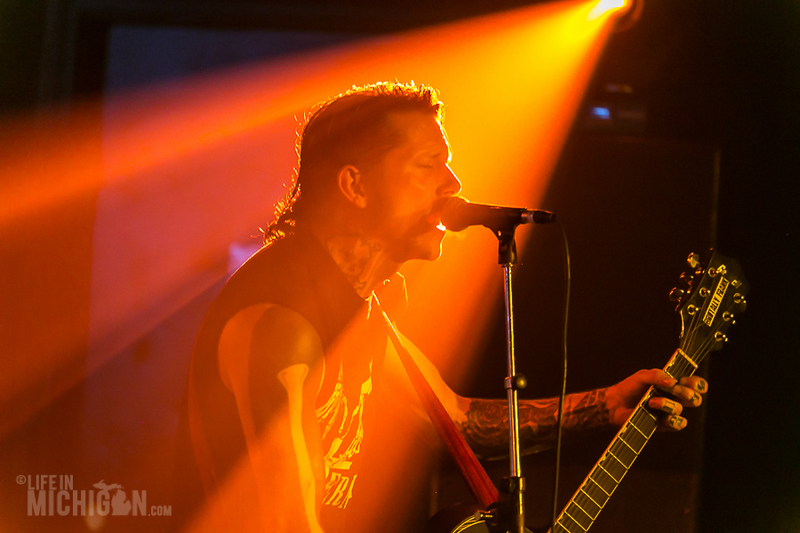 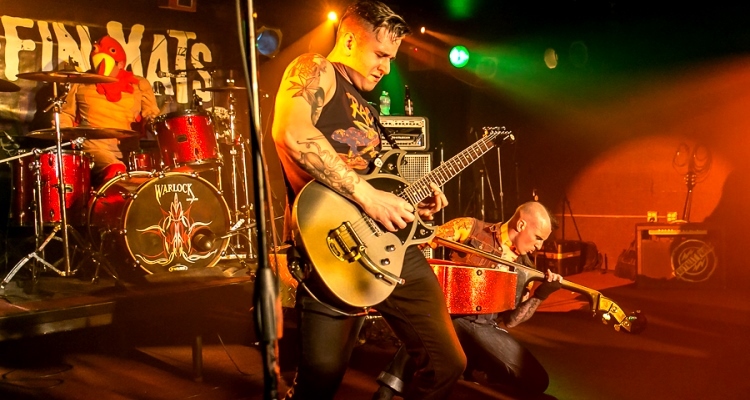 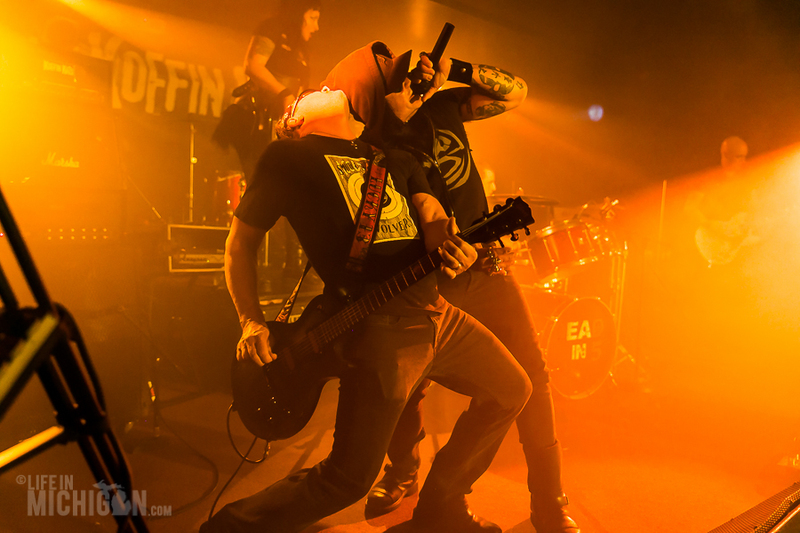 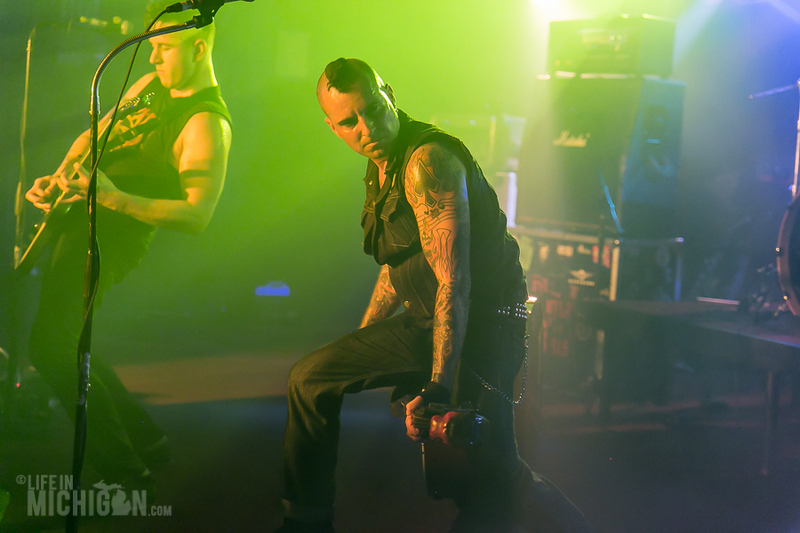 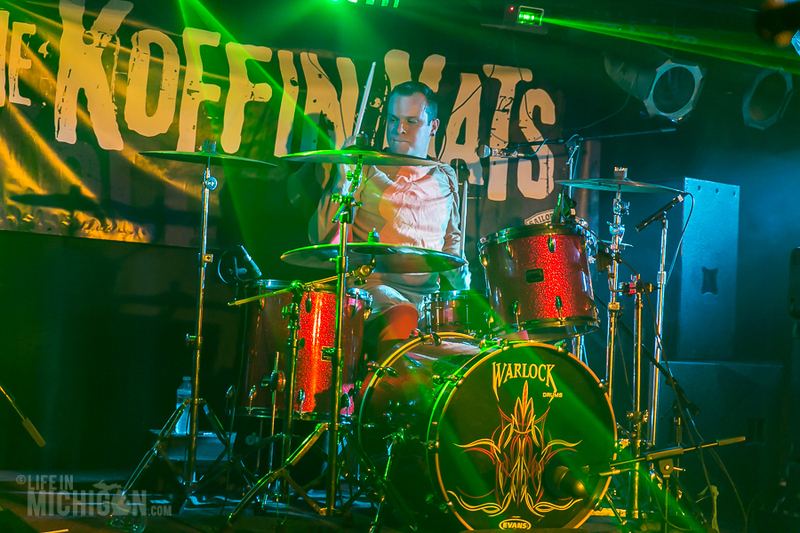 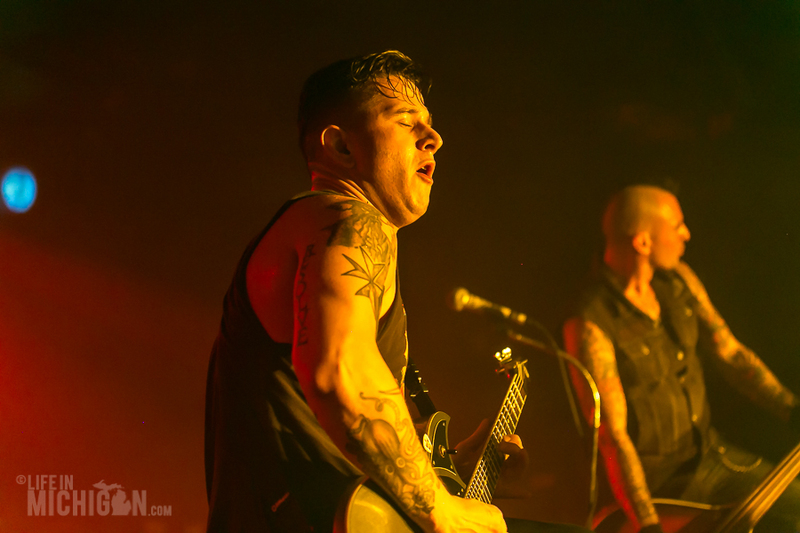 There is hardly a moment to catch your breath as Koffin Kats race through their set. 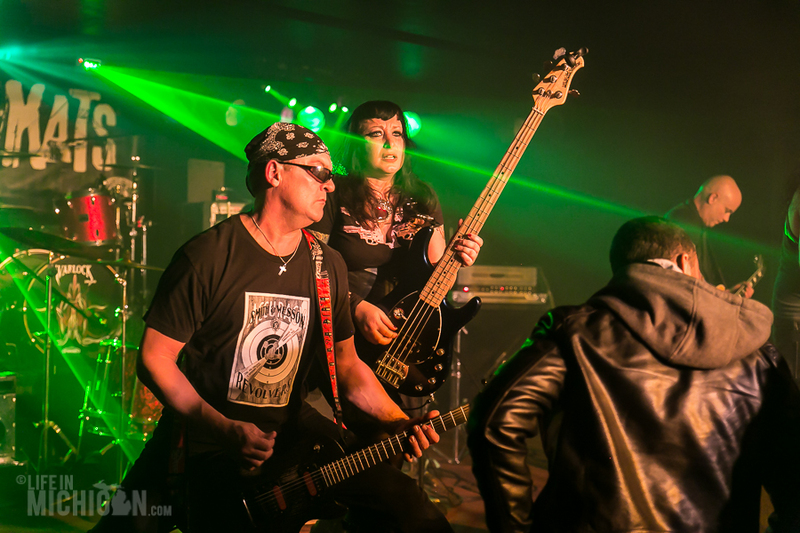 The rowdy crowd cheers madly as the band comes back for a quick encore to put the final touch on a great evening ofÂ rock and roll.